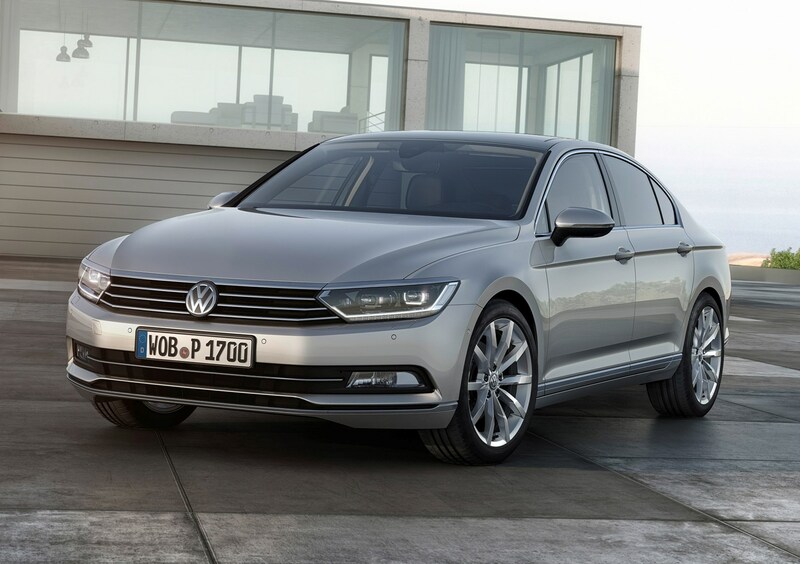 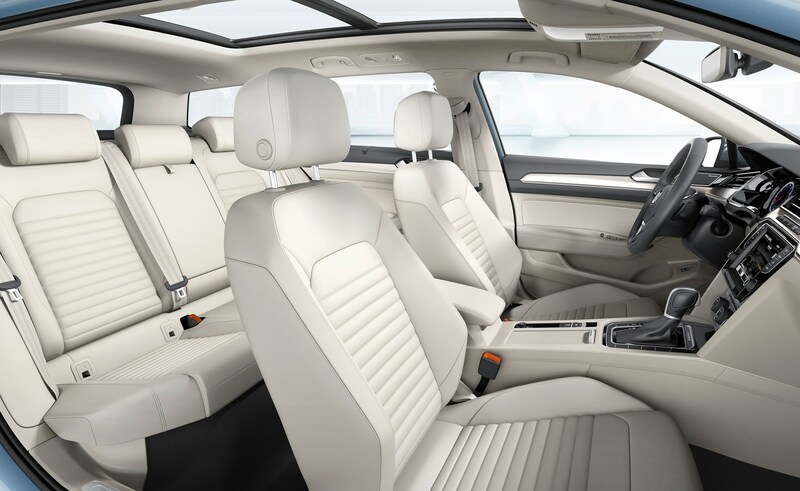 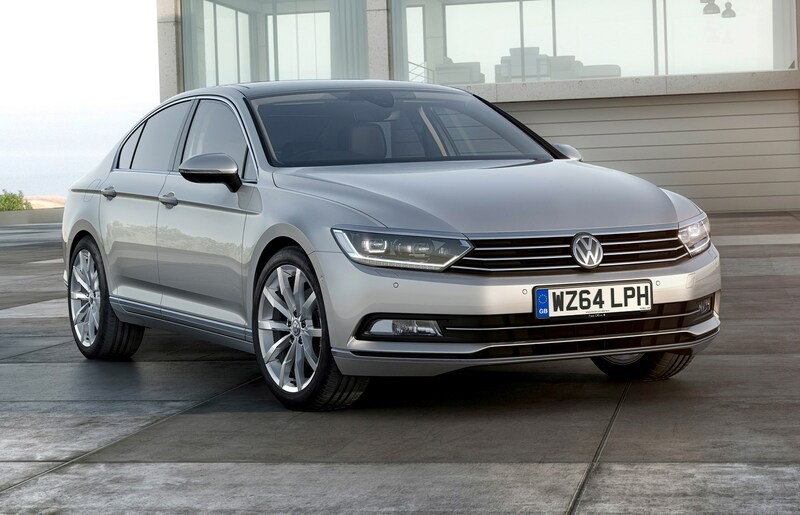 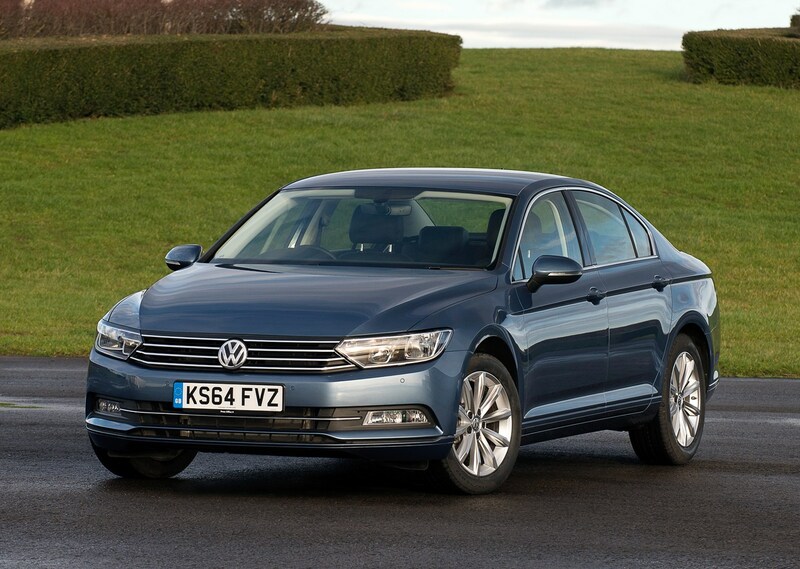 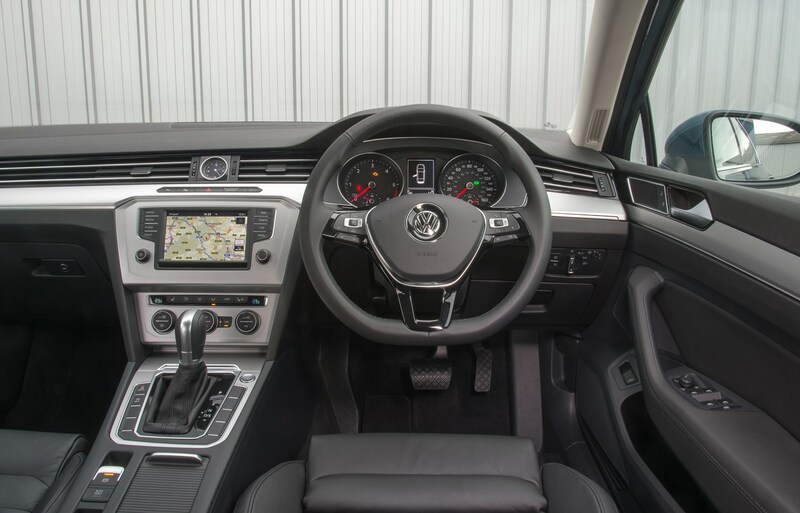 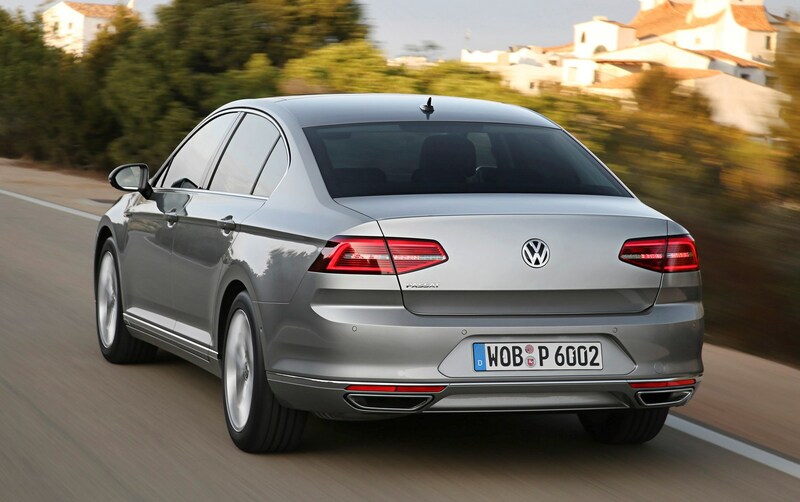 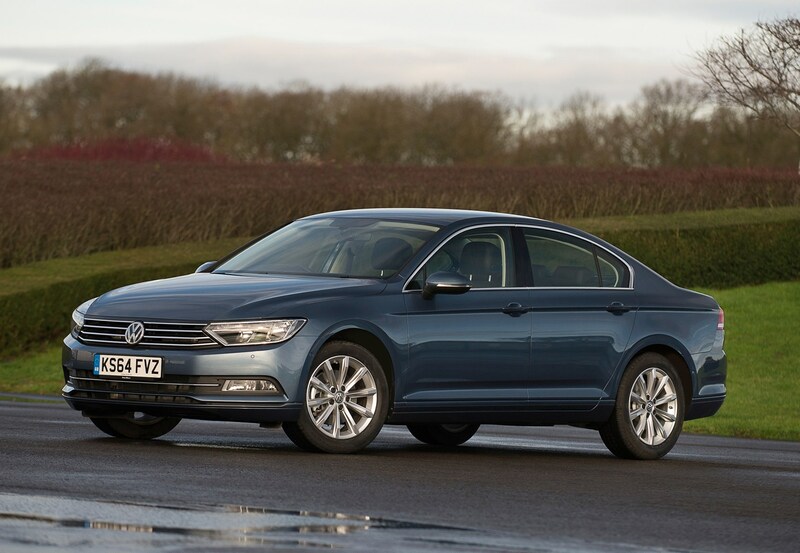 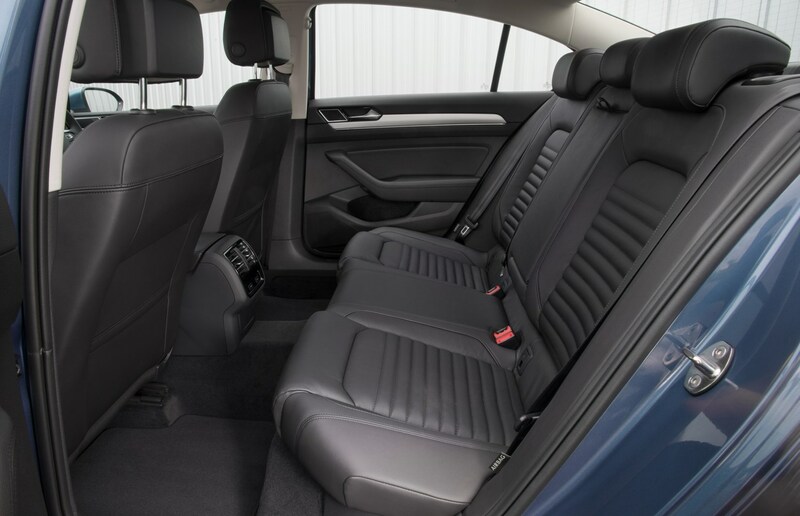 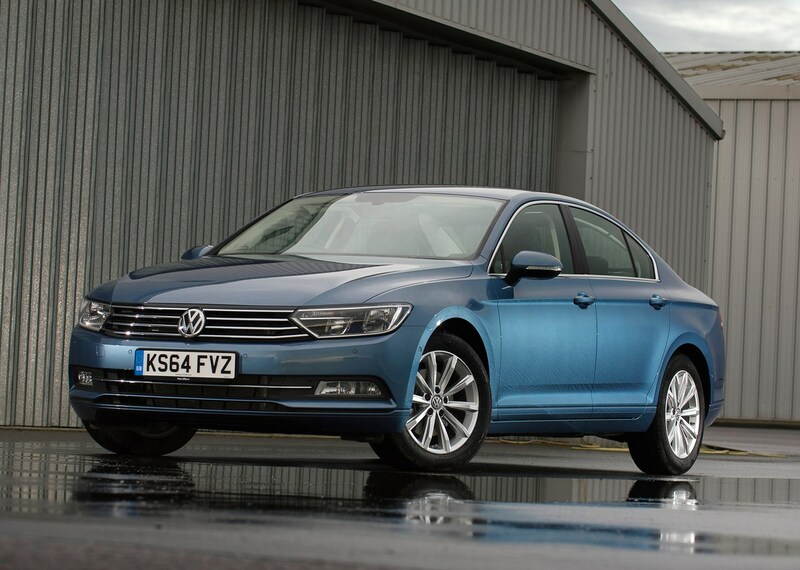 Ever the popular fleet car, the Volkswagen Passat Saloon is now in its eighth incarnation. 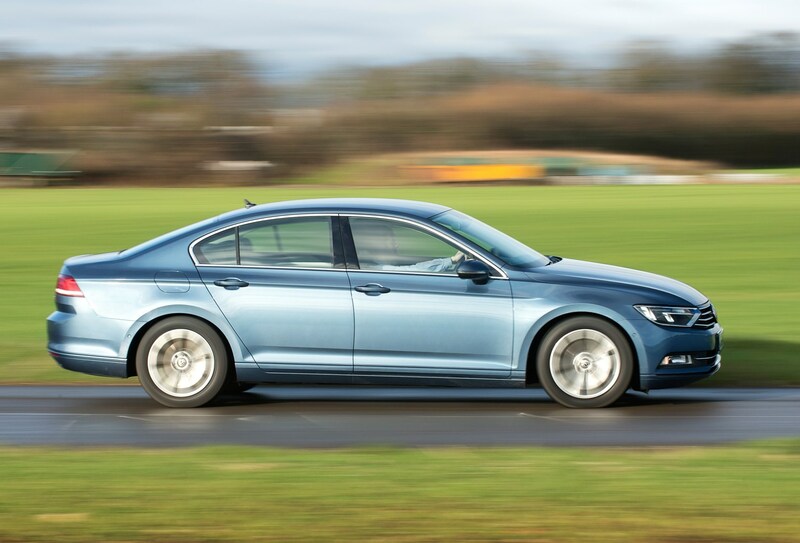 And we reckon the likes of the Ford Mondeo, Vauxhall Insignia and Hyundai i40 should be quaking in their boots. 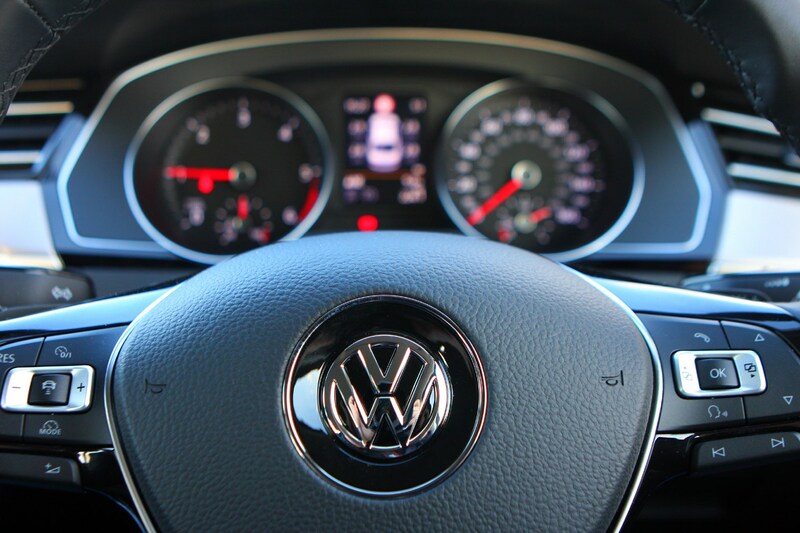 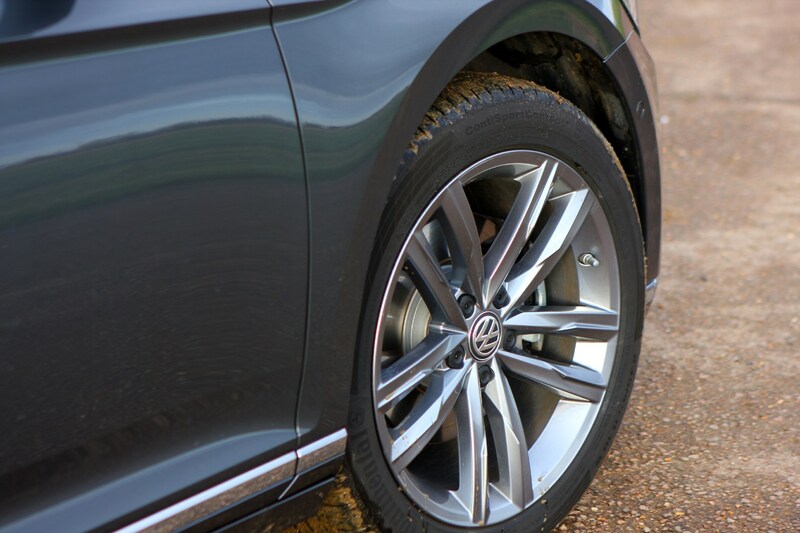 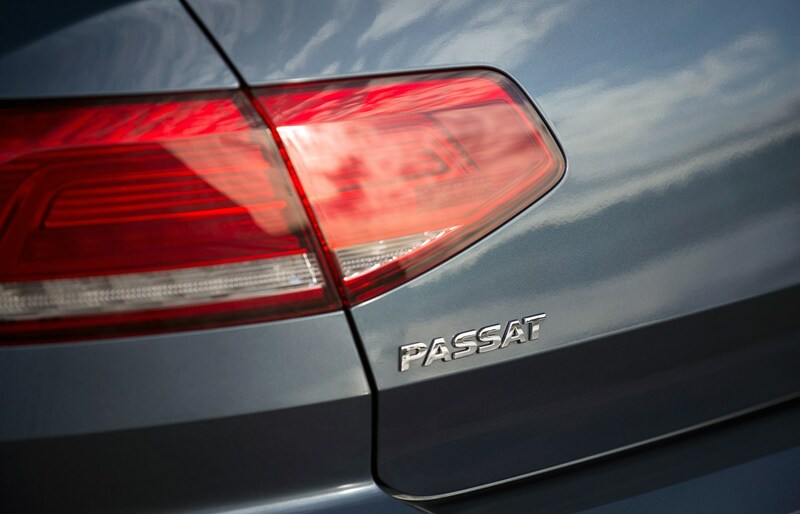 Introduced in 1973, VW has sold nearly half a million Passats in the UK to date. 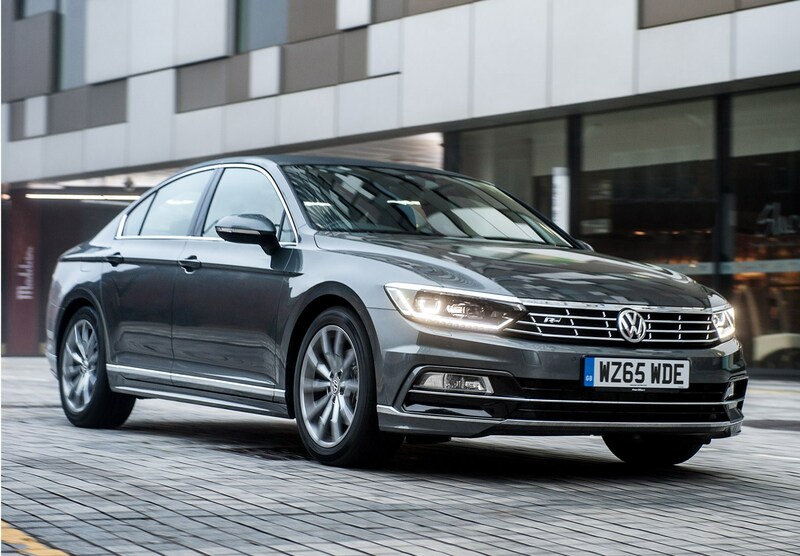 We wouldn’t be surprised to find this model pushes that number up considerably, because it really is a huge leap forwards – whether it looks like it or not. 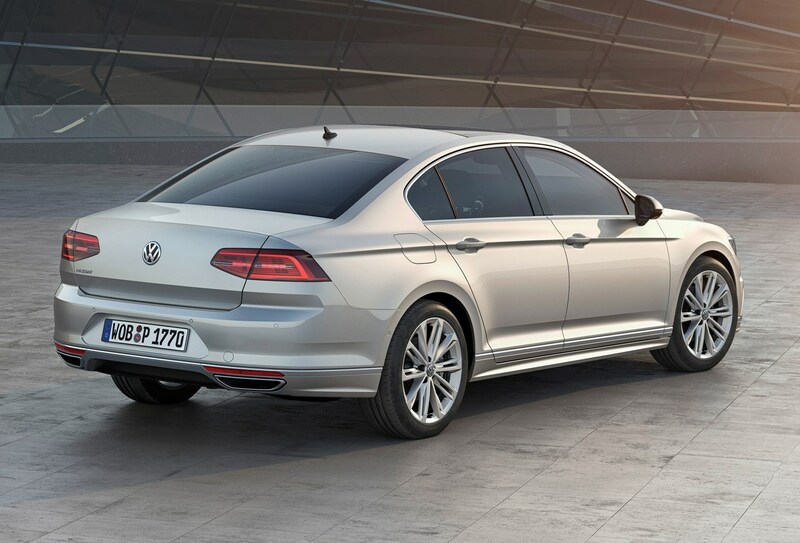 VW claims to be going for the ‘timeless’ look with its current styling, which is why this all-new car looks instantly familiar. 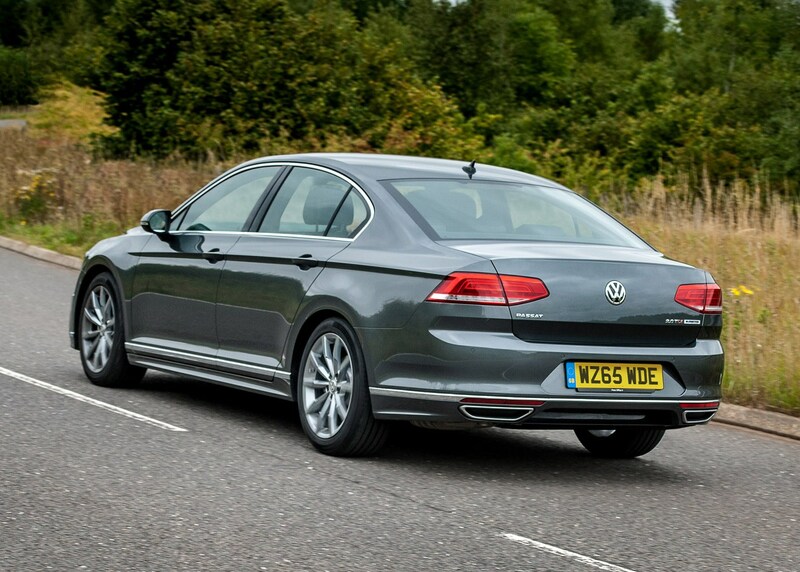 Sure, it’s more expensive than the out-going model, but that extra cash goes towards making the Saloon better to drive, cheaper to run and a nicer place to spend time. 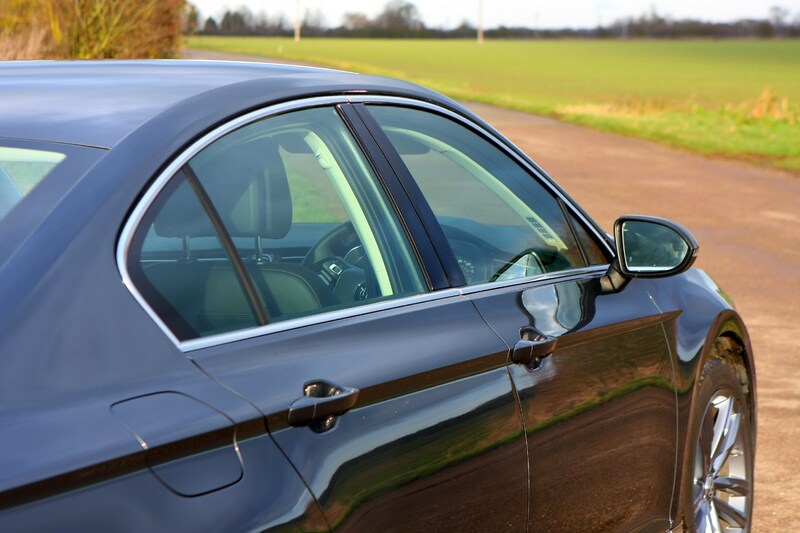 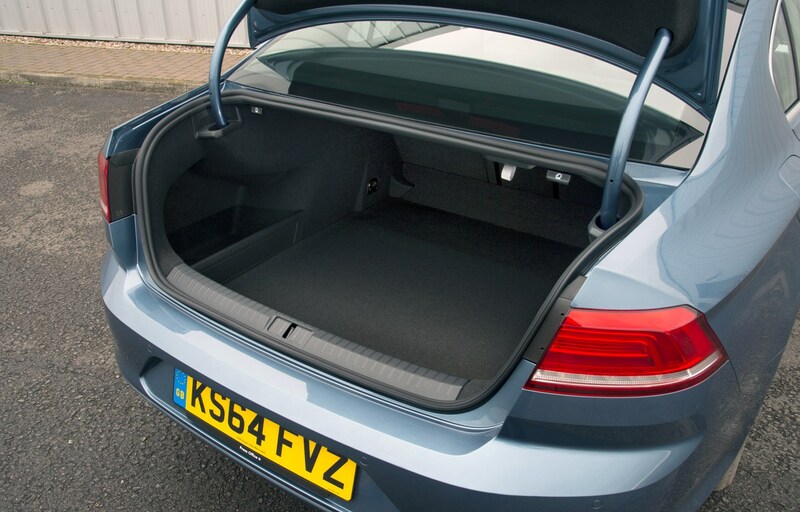 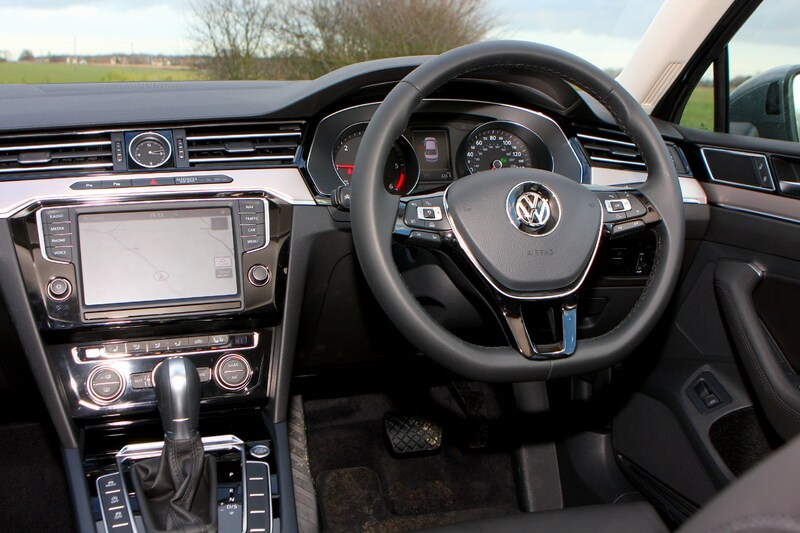 There are loads of safety features on board too, so it’s likely to appeal to families as well as the 80 percent of cars that’ll go to company car drivers. 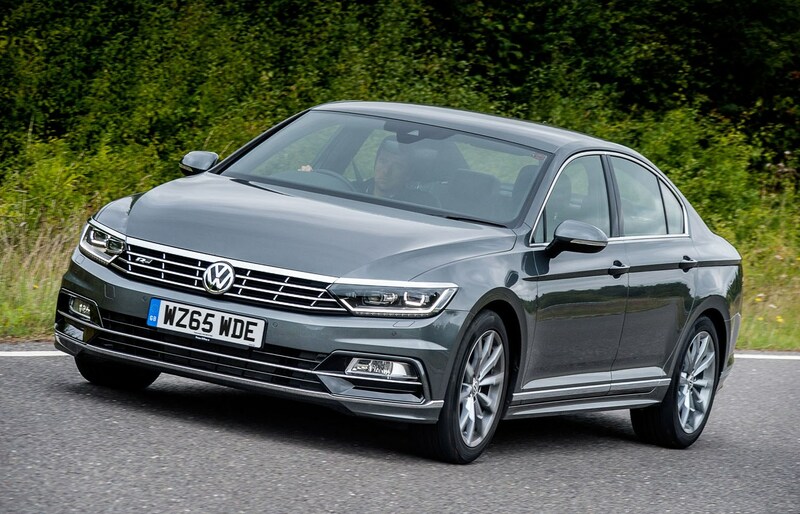 There’s a quartet of engine options for VW Passat buyers along with either six-speed manual and six- or seven-speed automatic (or DSG) gearboxes. 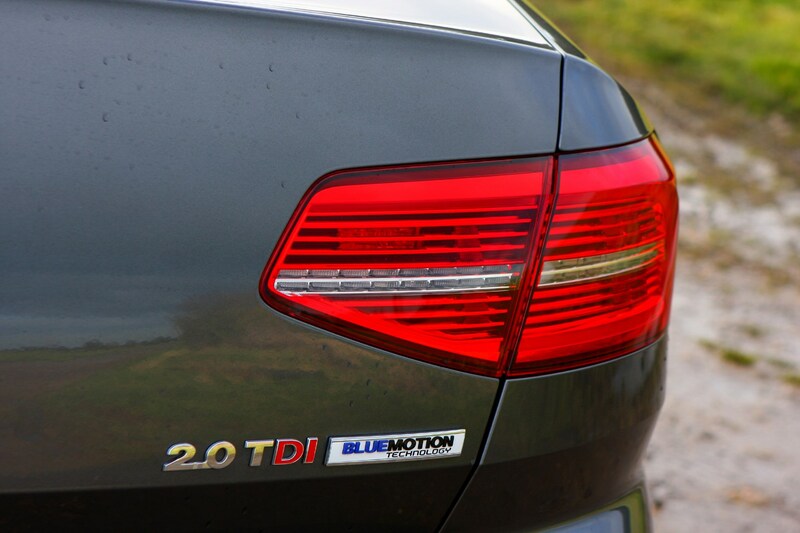 The best performance comes from the 2-litre BiTDI engine (a diesel engine with two turbos), which generates 238bhp and a mighty 500Nm of torque to sprint from 0-62mph in 6.1 seconds. 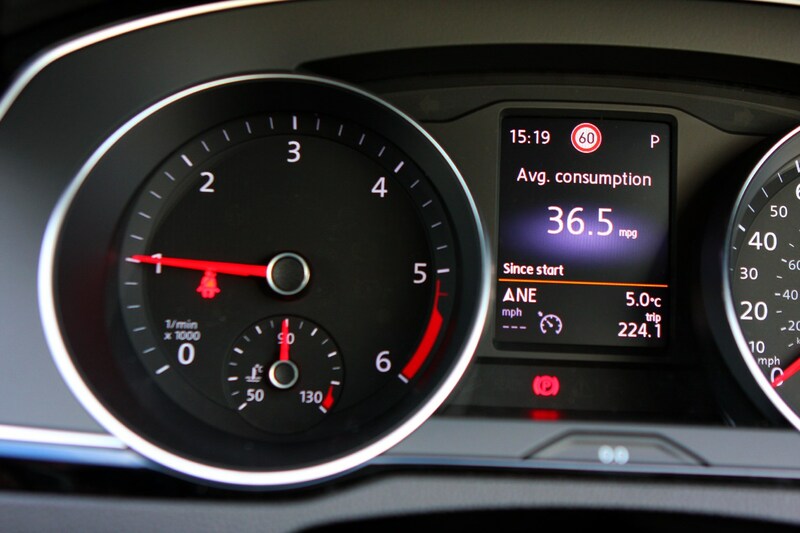 Its top speed is 150mph and it’s auto only. 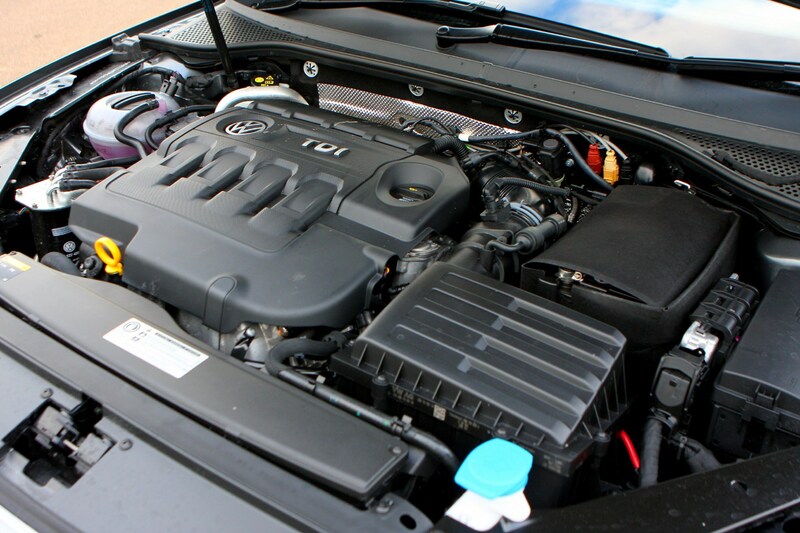 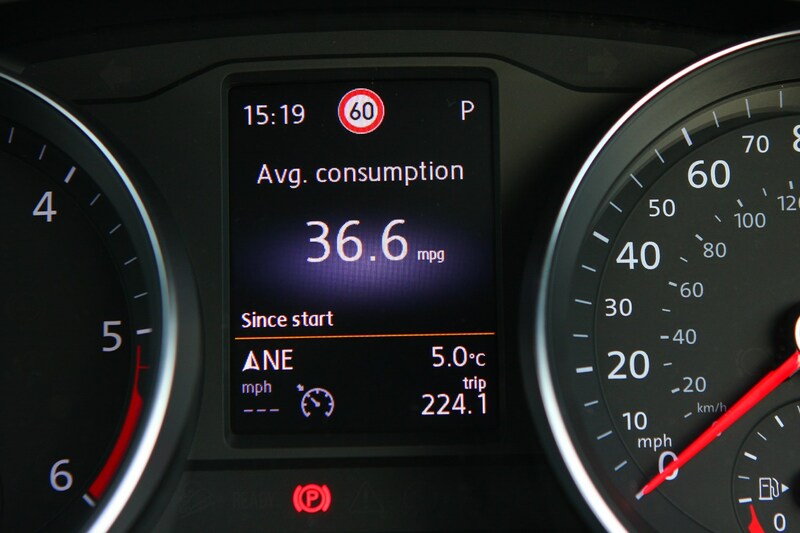 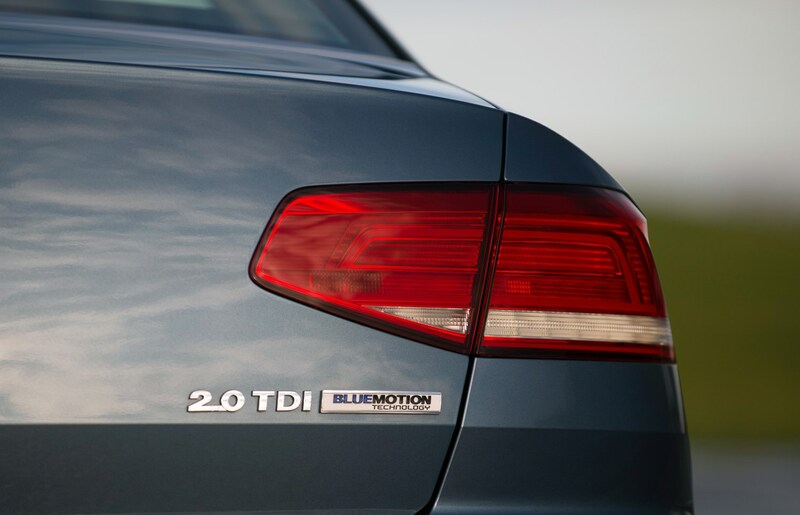 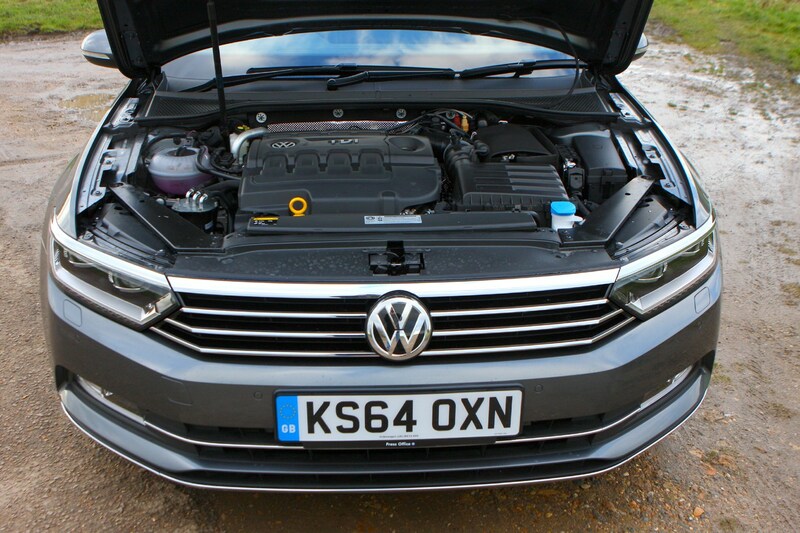 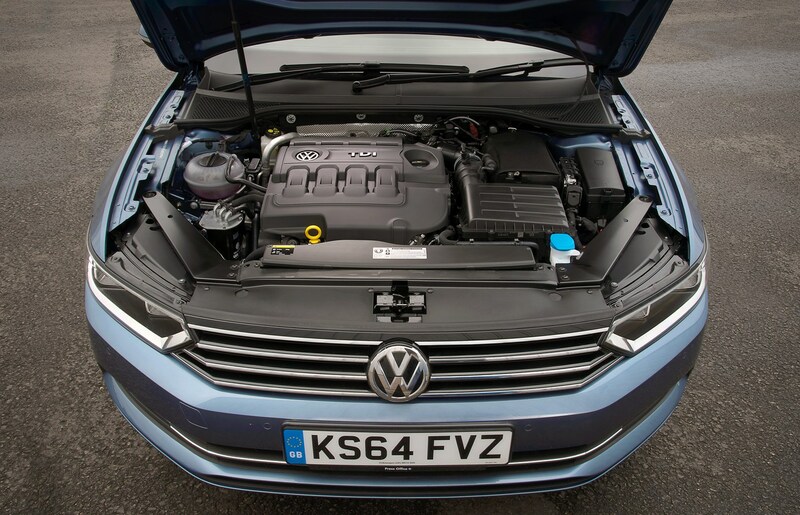 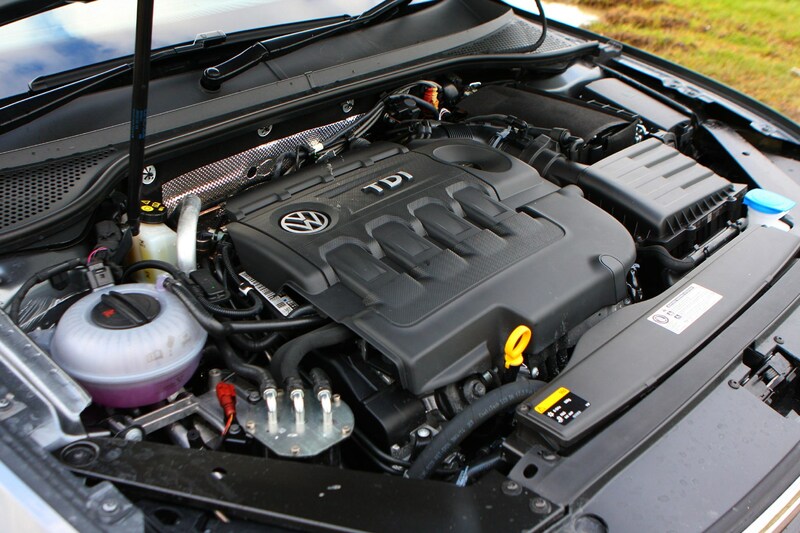 At the other end of the spectrum you’ve got the efficient 1.6-litre TDI, which is capable of emissions as low as 103g/km. 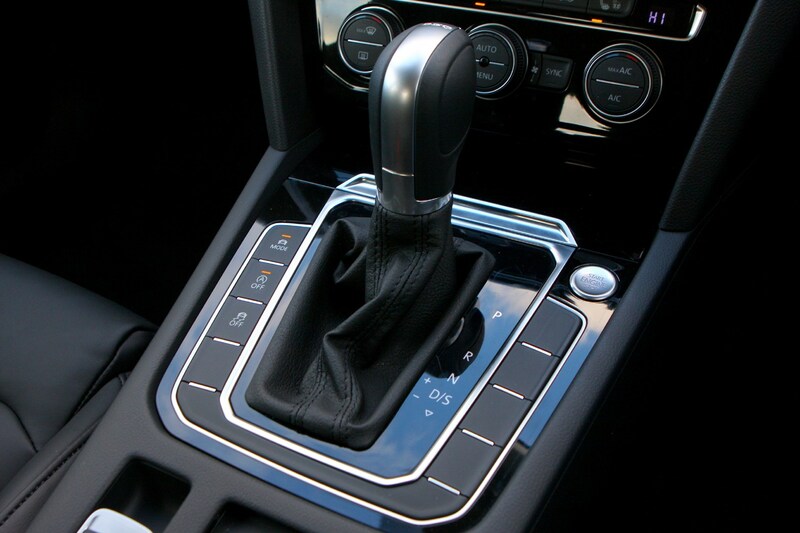 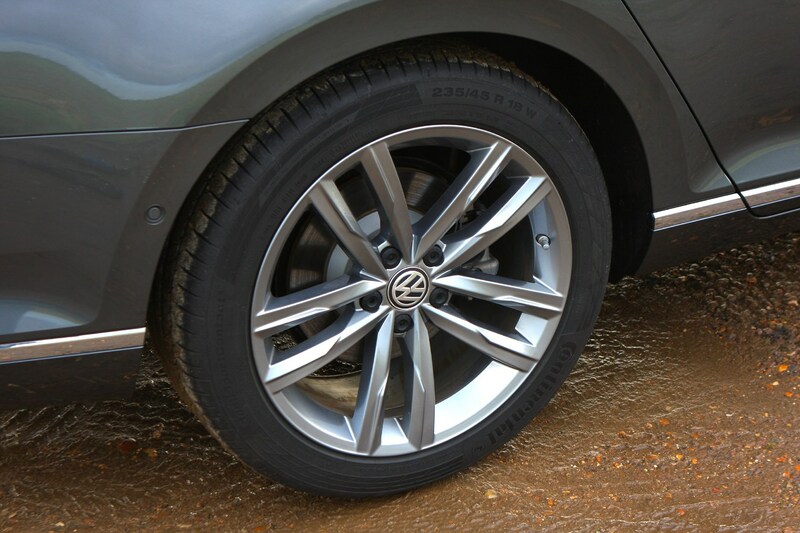 It can be fitted to either manual or seven-speed DSG gearboxes. 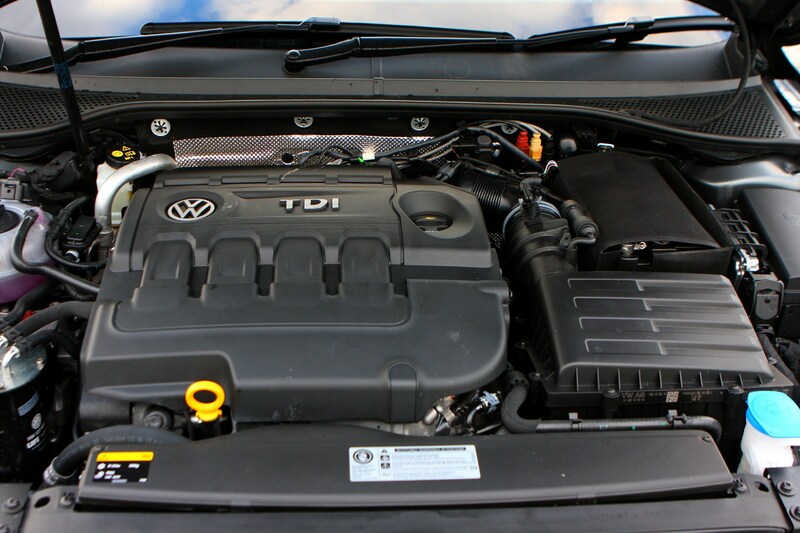 In the middle is the 2-litre TDI, which has a pair of power outputs to pick from. 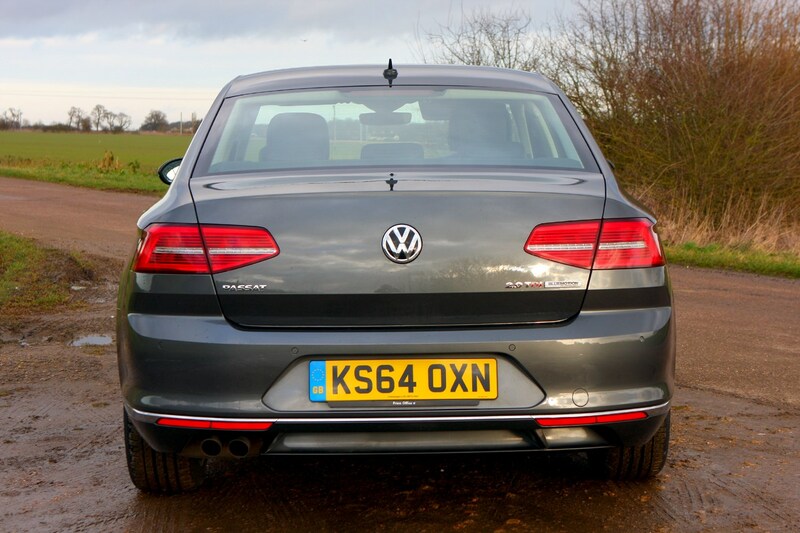 The first is set to be the most popular: the 148bhp. 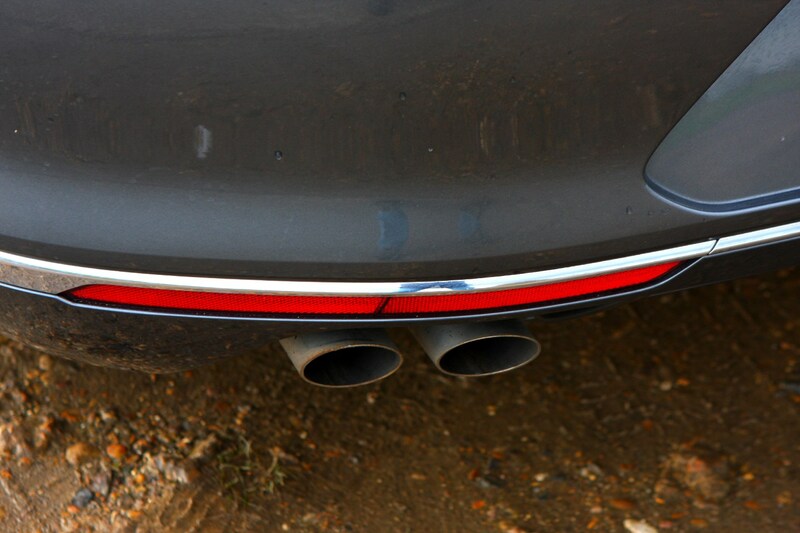 The other is slightly more powerful, delivering 188bhp. 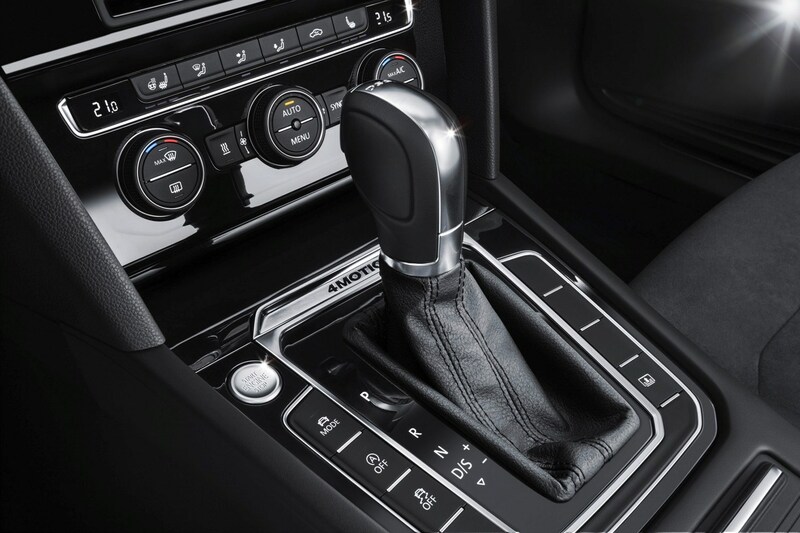 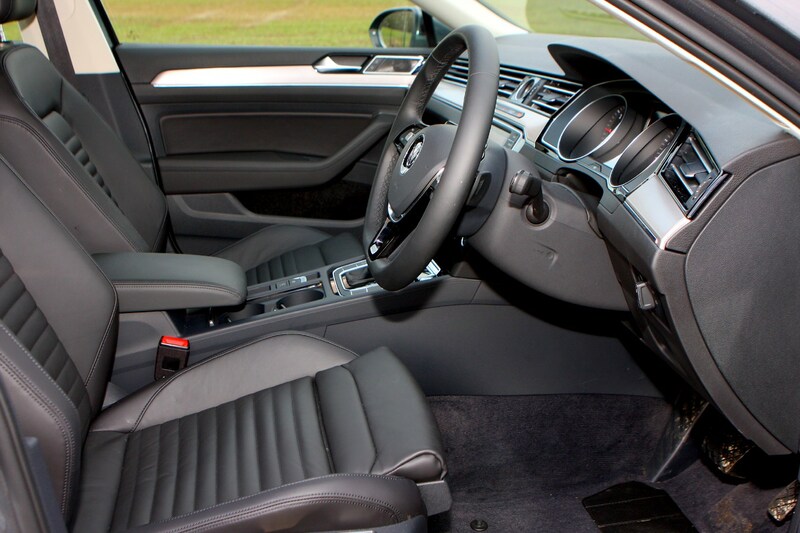 Both come with a choice of six-speed gearboxes. 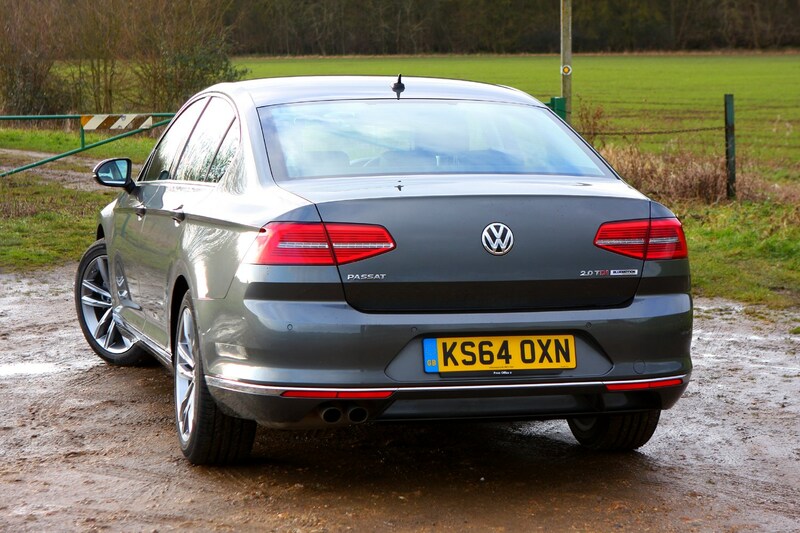 Our pick is definitely the excellent 148bhp engine, which is versatile and punchy without costing the earth to run. 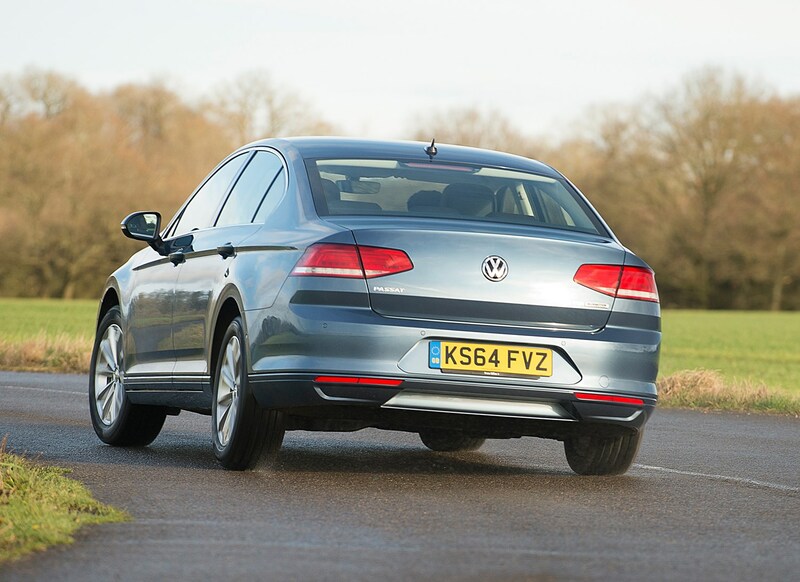 Find out more in the Performance section of this review. 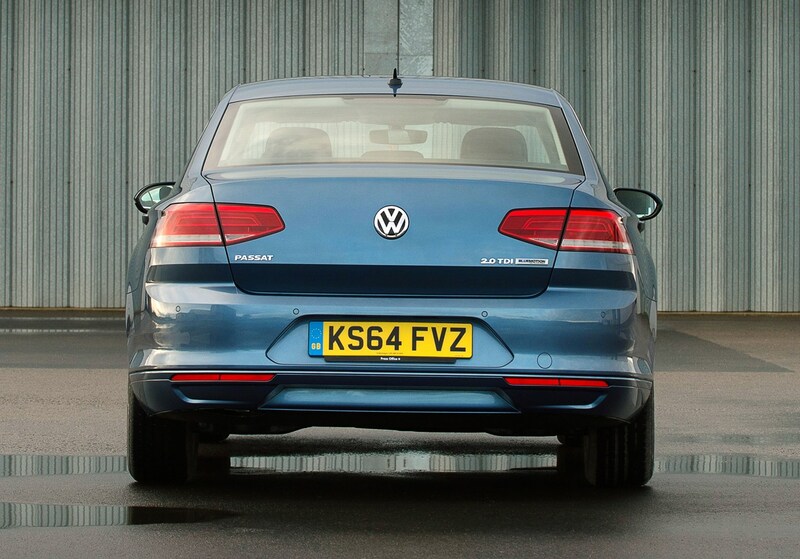 There are five trim levels to pick from – S, SE, SE Business, GT and R-Line. 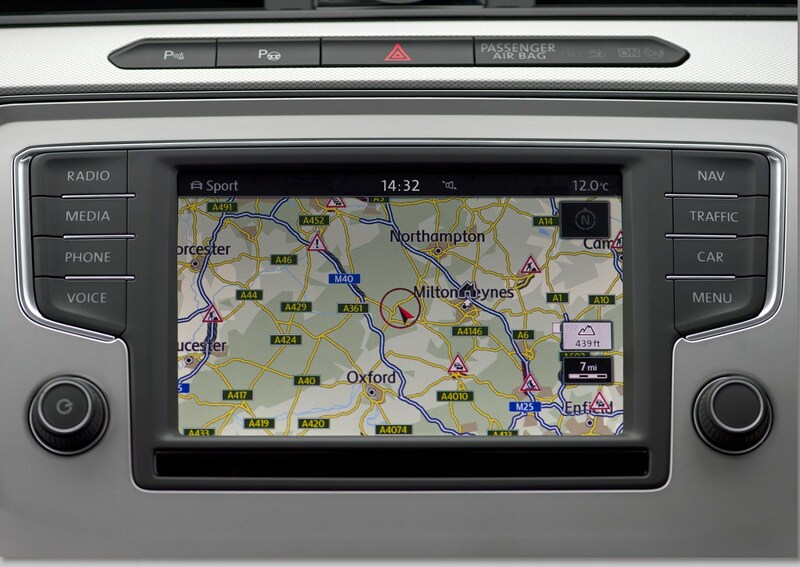 Even at the lowest S level you get a lot of standard kit, but we’re expecting SE or SE Business models to be the most popular. 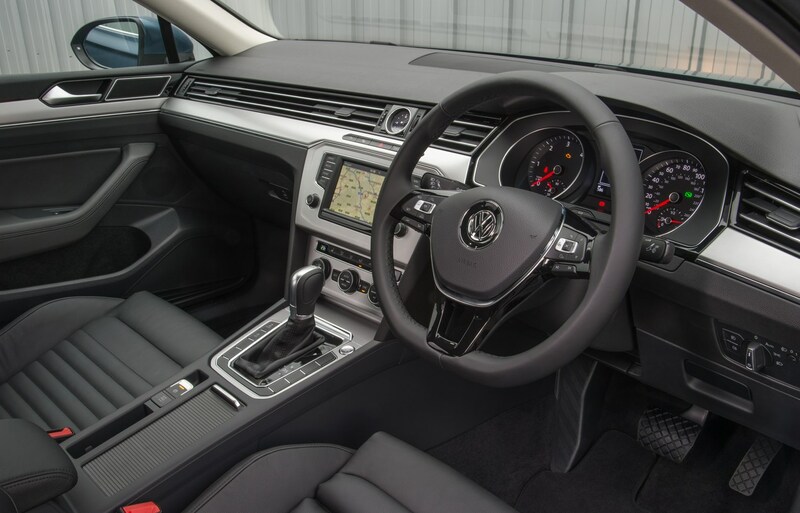 Highlights of these trims include adaptive cruise control, 17-inch wheels, automatic wipers and lights, parking sensors and a host of safety system. 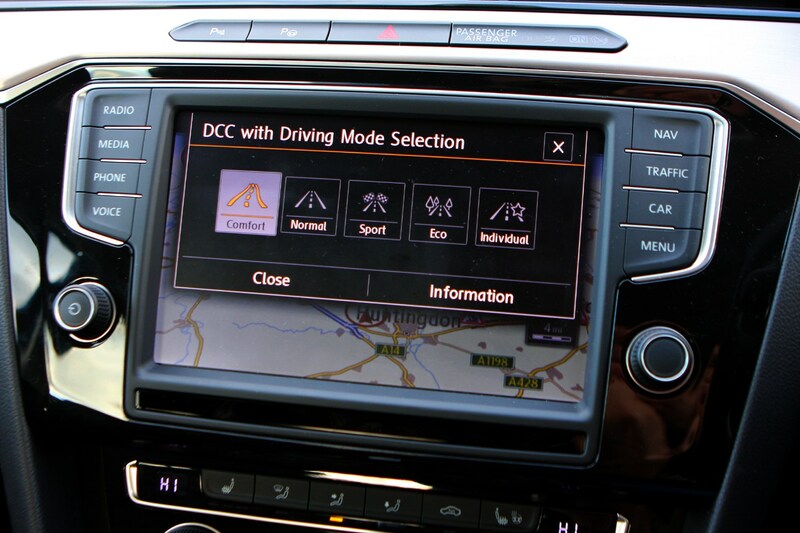 BiTDI models get Dynamic Chassis Control as standard, allowing the driver to choose whether harder, sportier suspension is a better fit for the roads they’re on than softer Comfort mode. 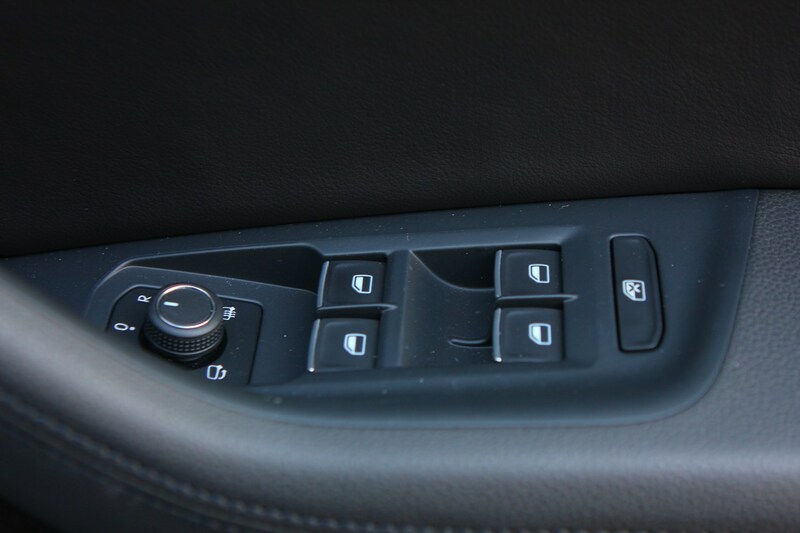 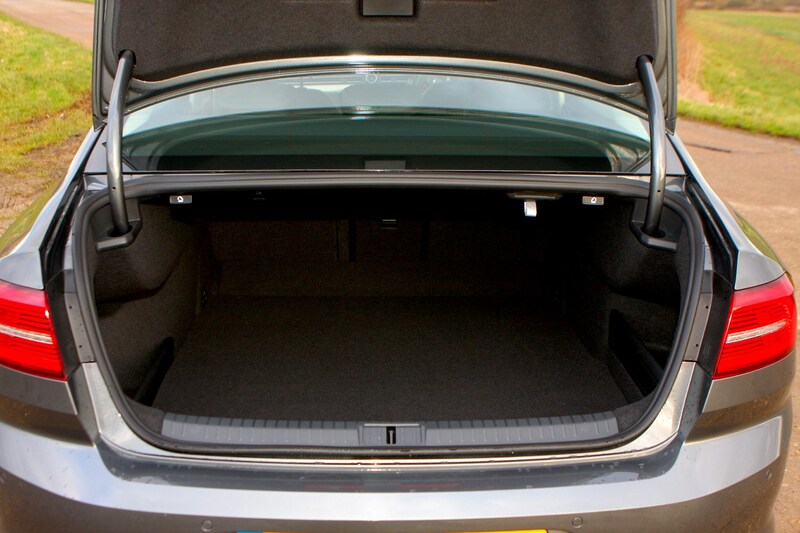 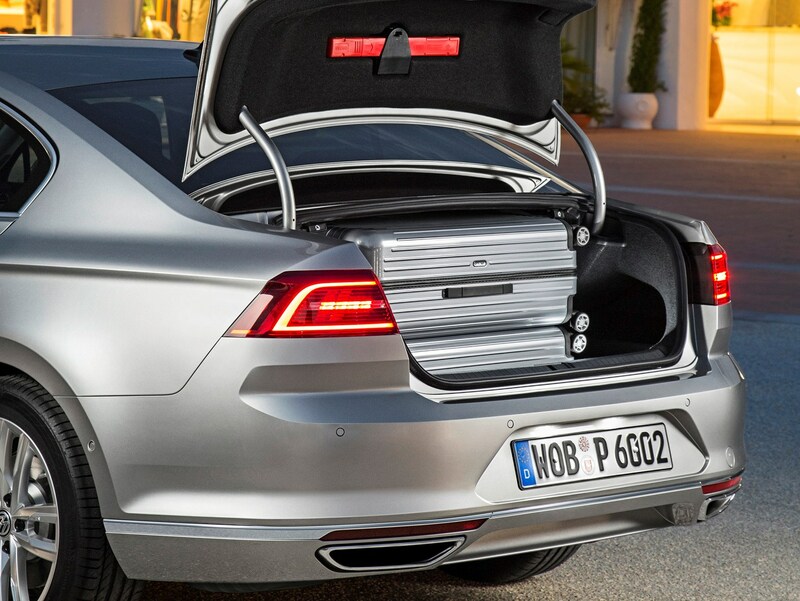 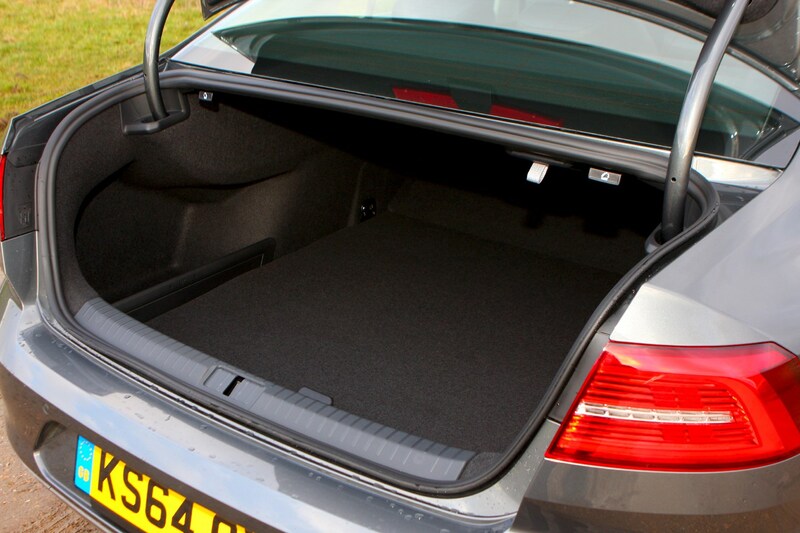 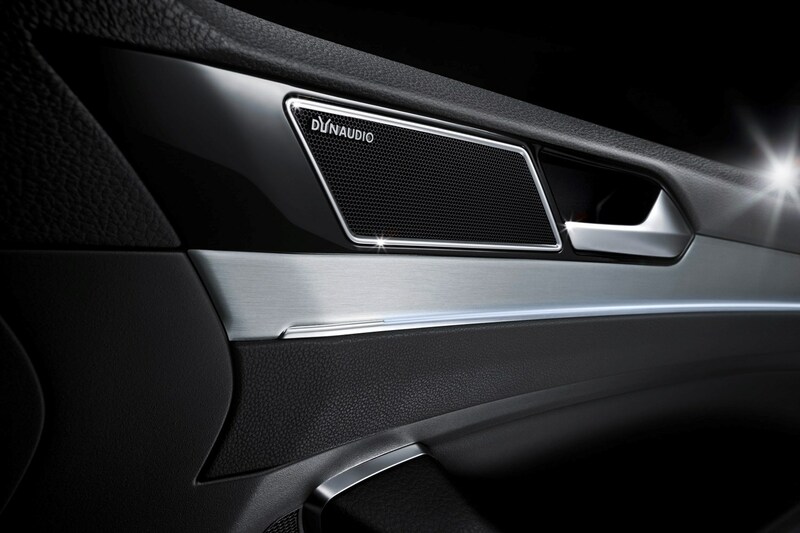 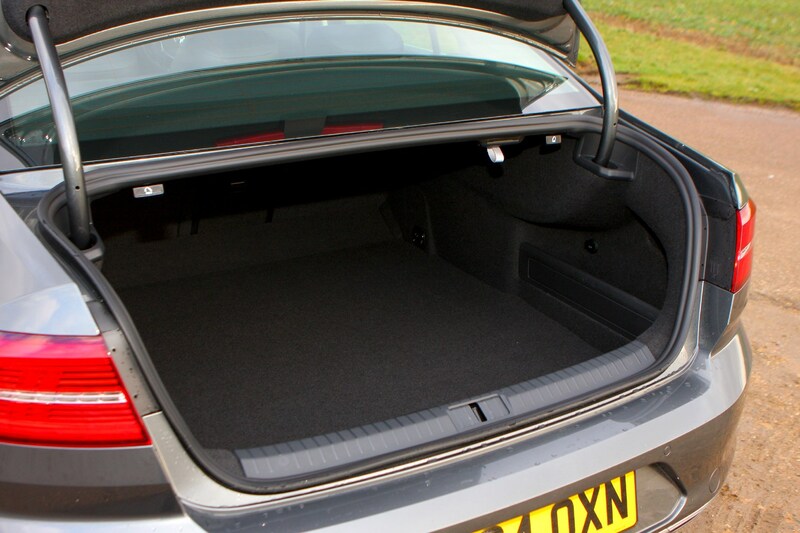 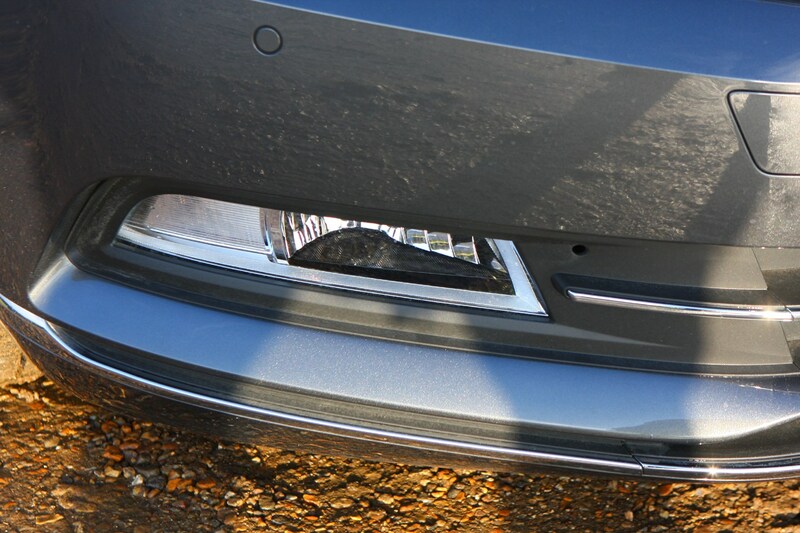 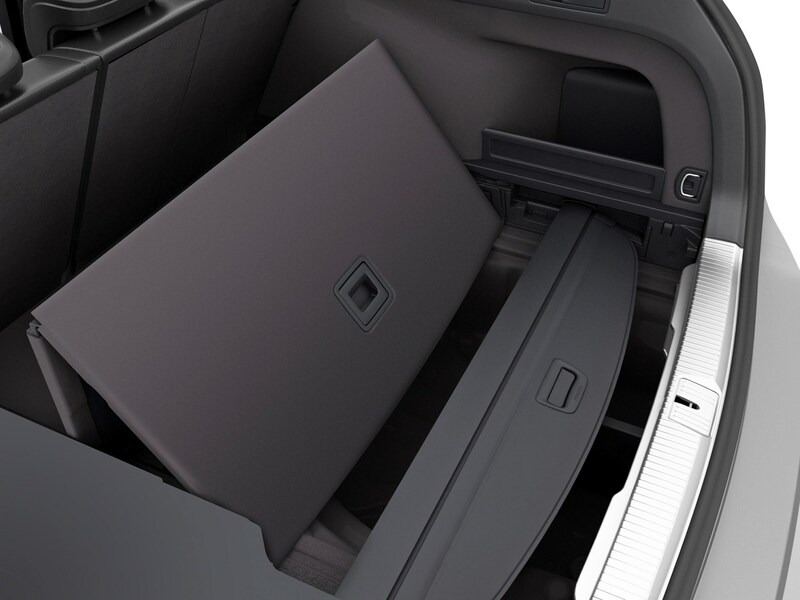 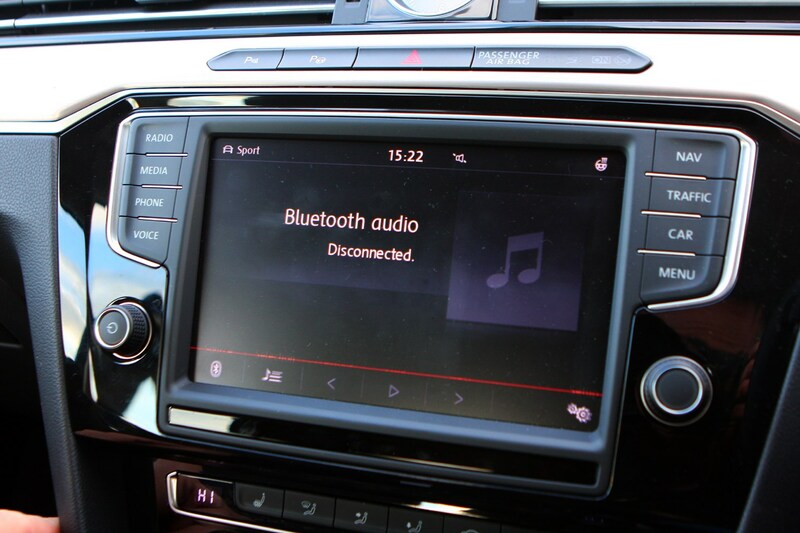 This system is an optional extra on all other Passats. 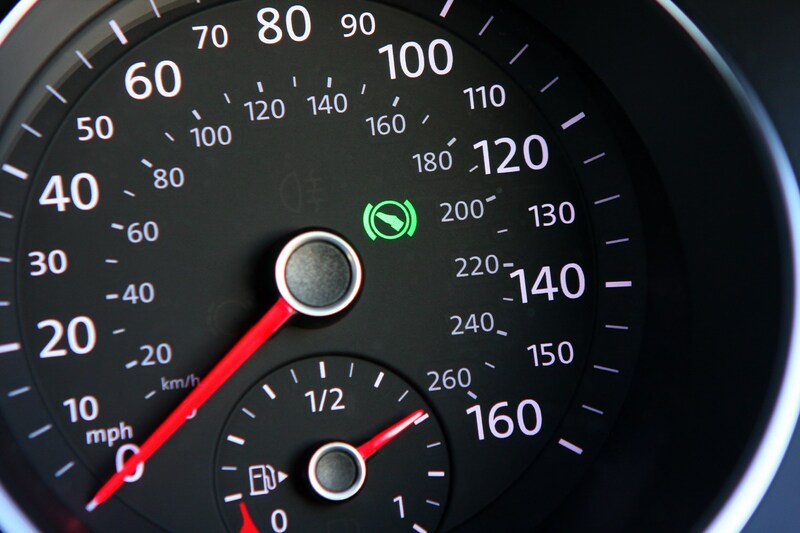 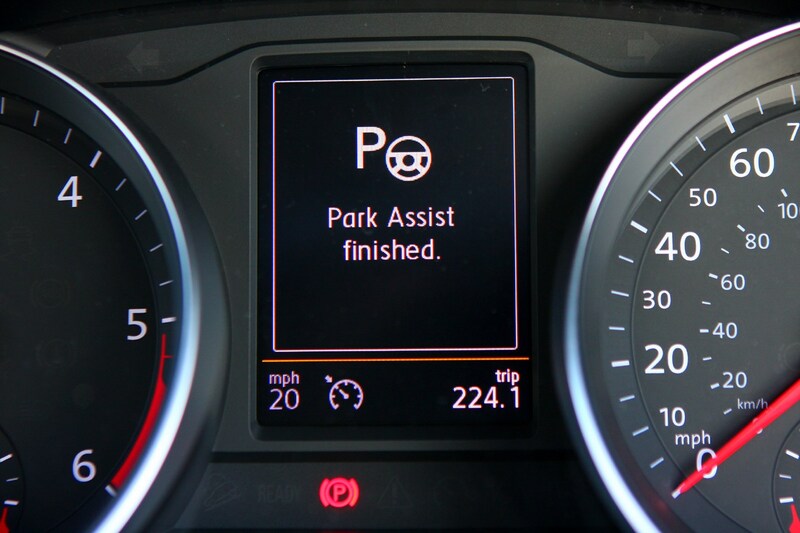 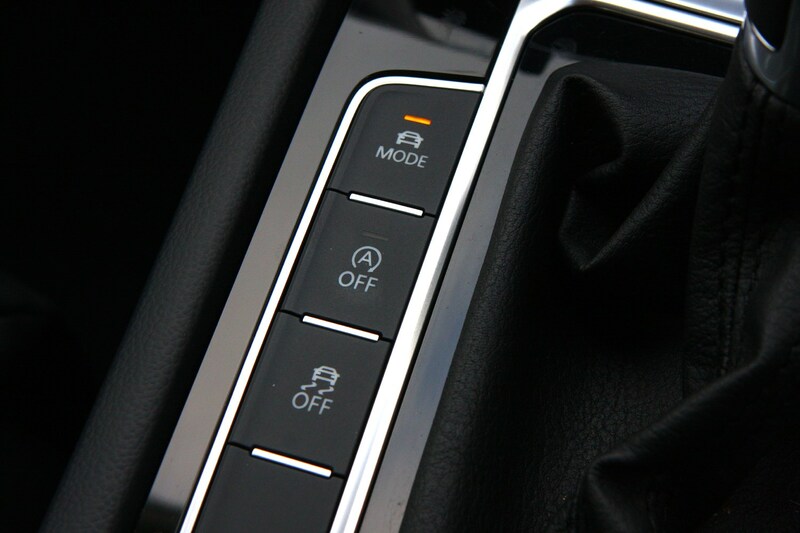 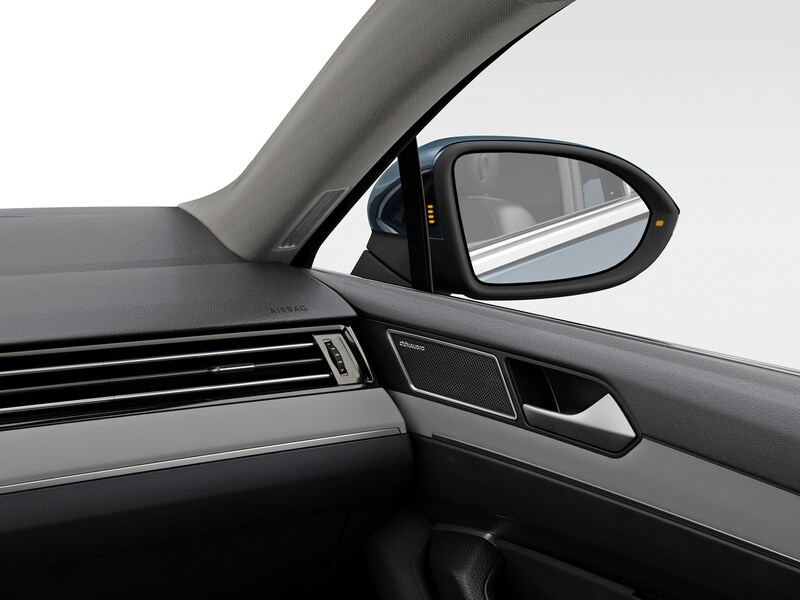 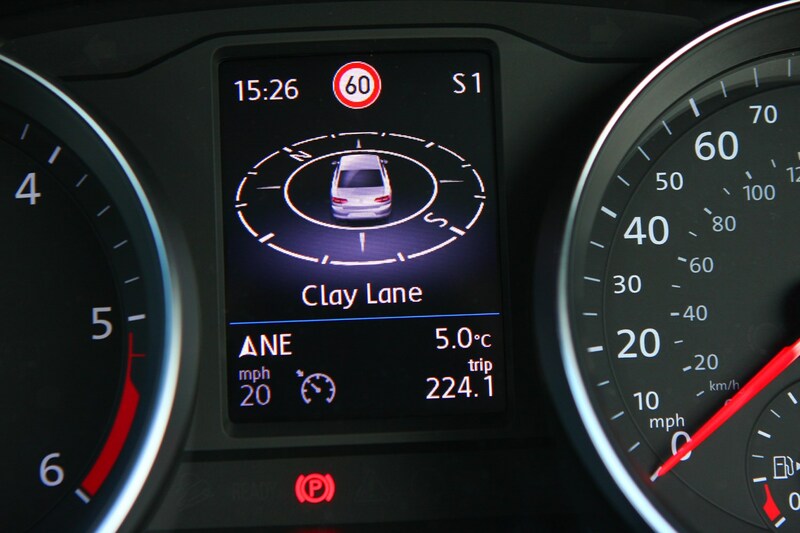 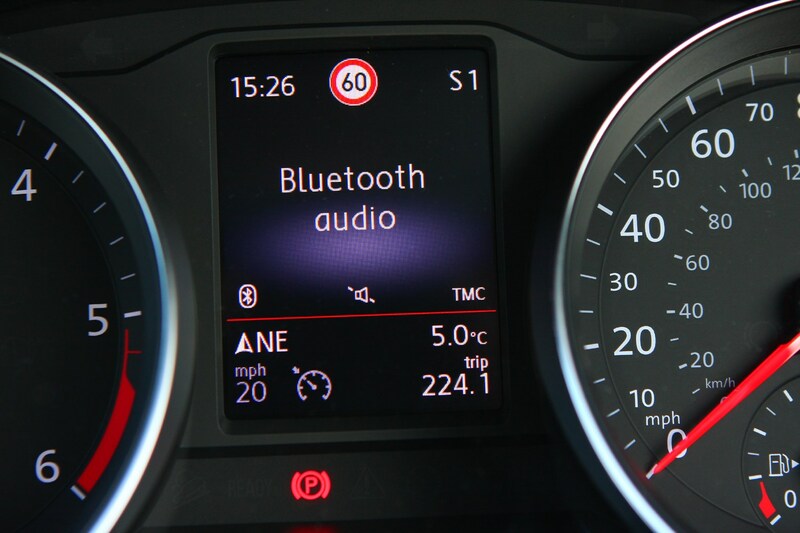 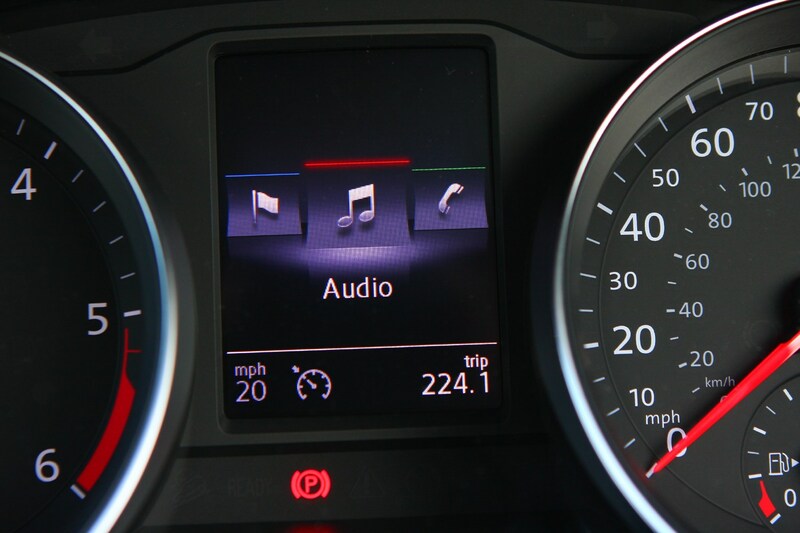 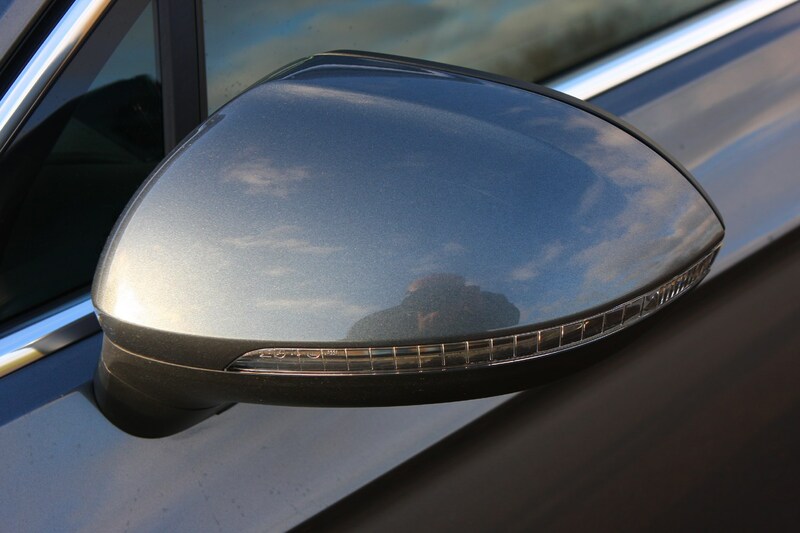 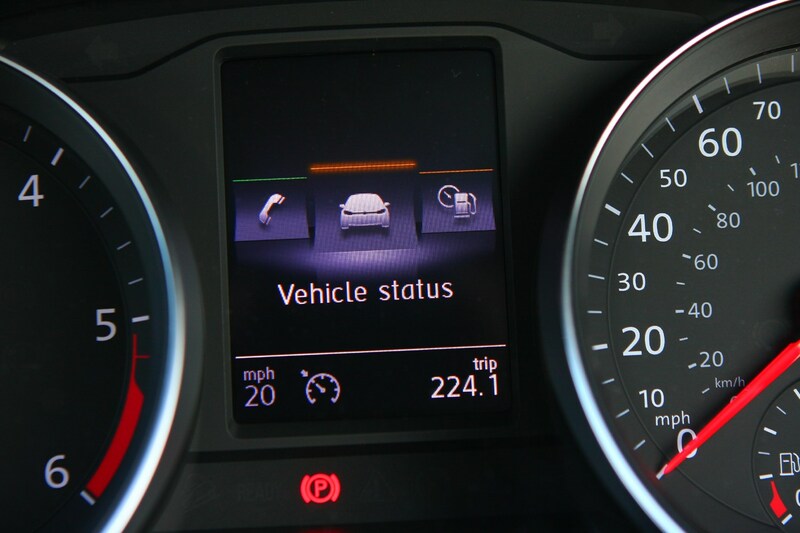 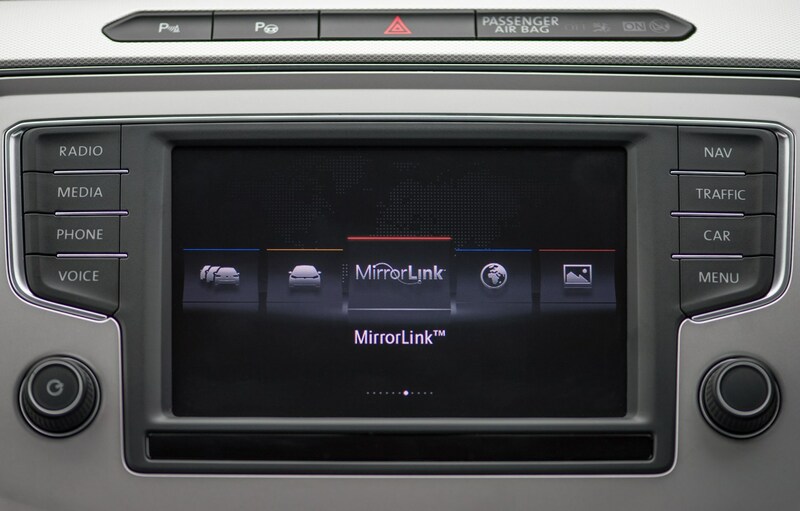 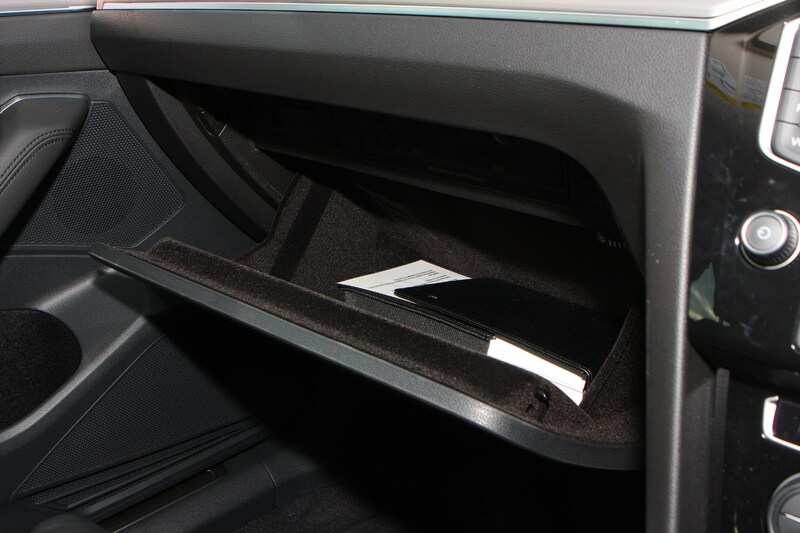 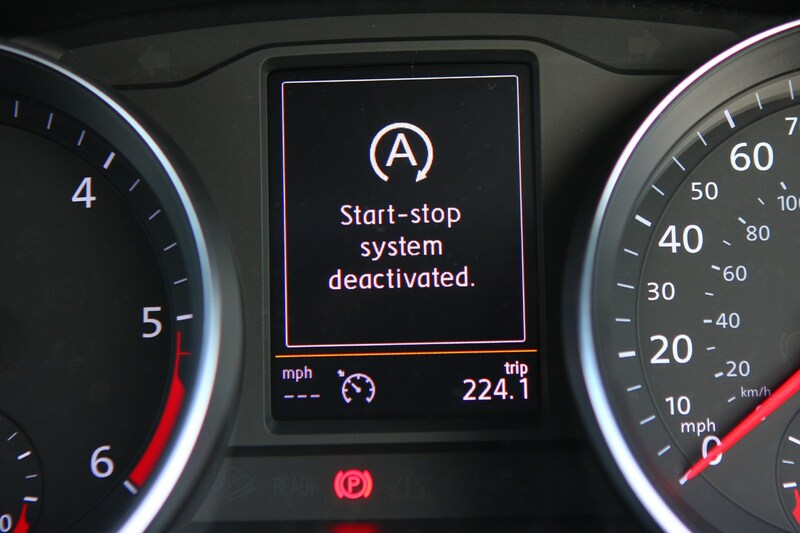 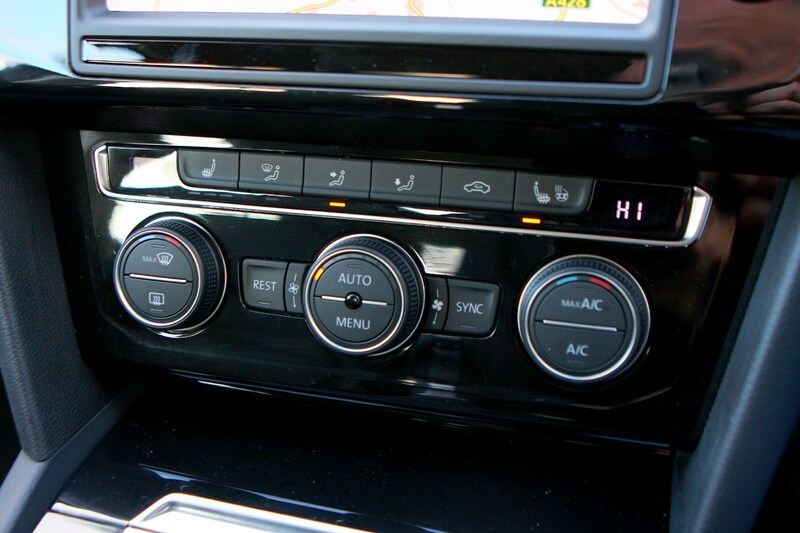 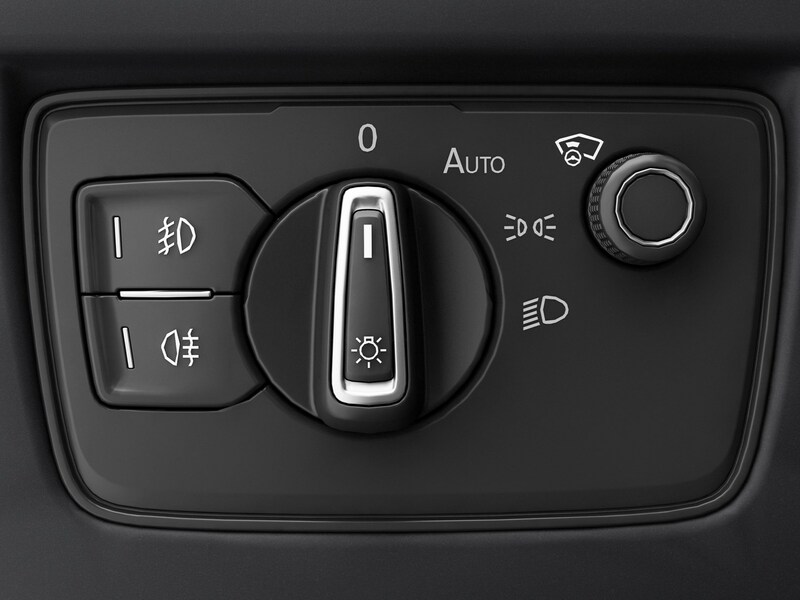 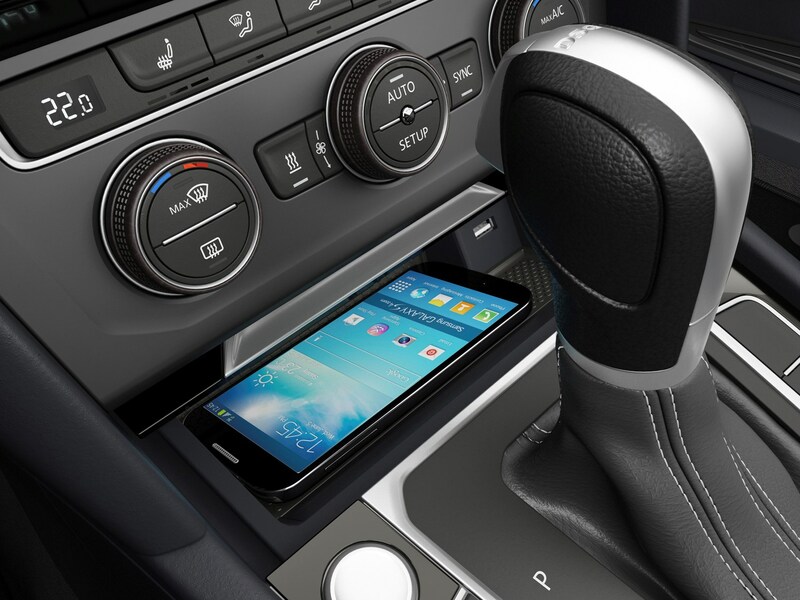 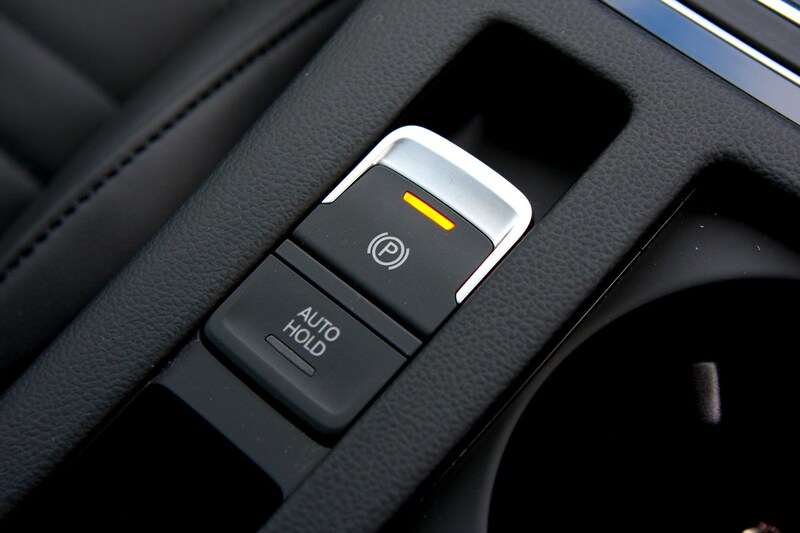 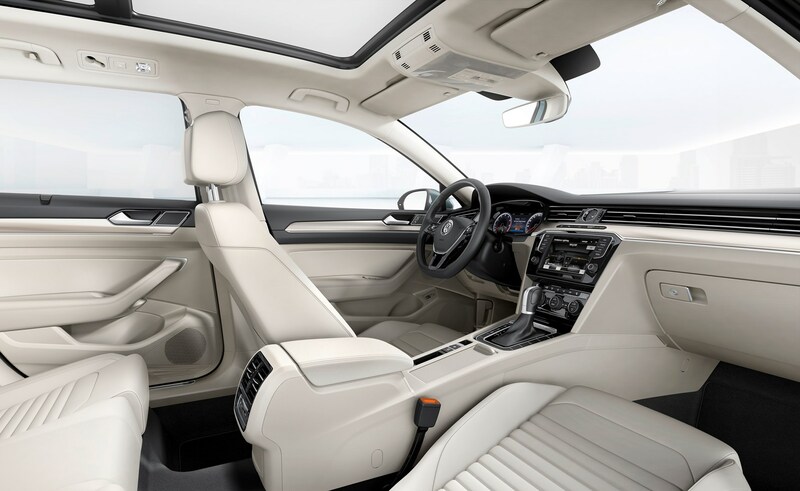 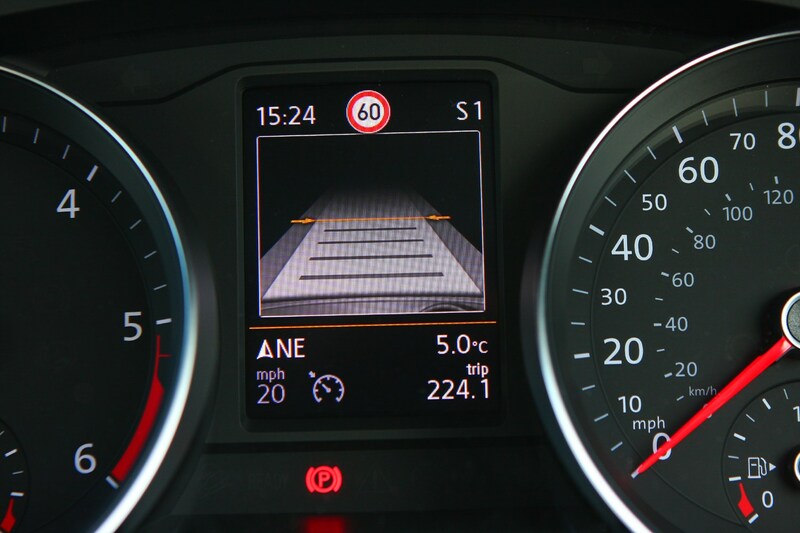 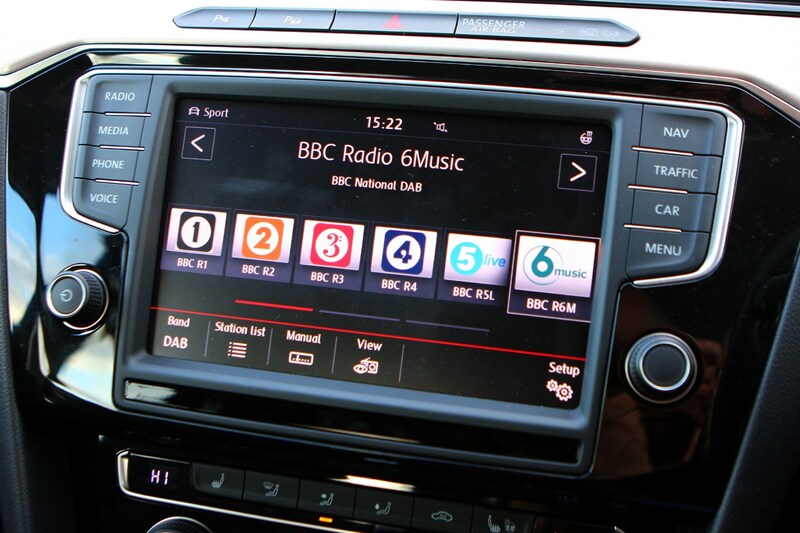 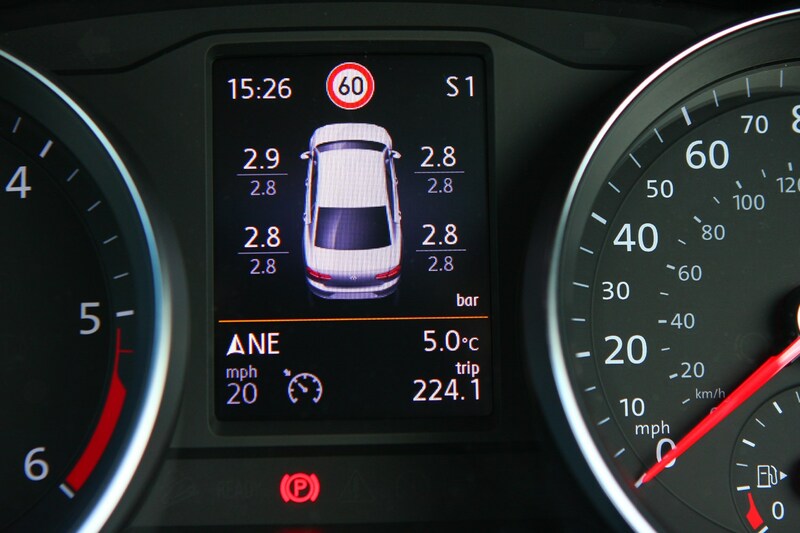 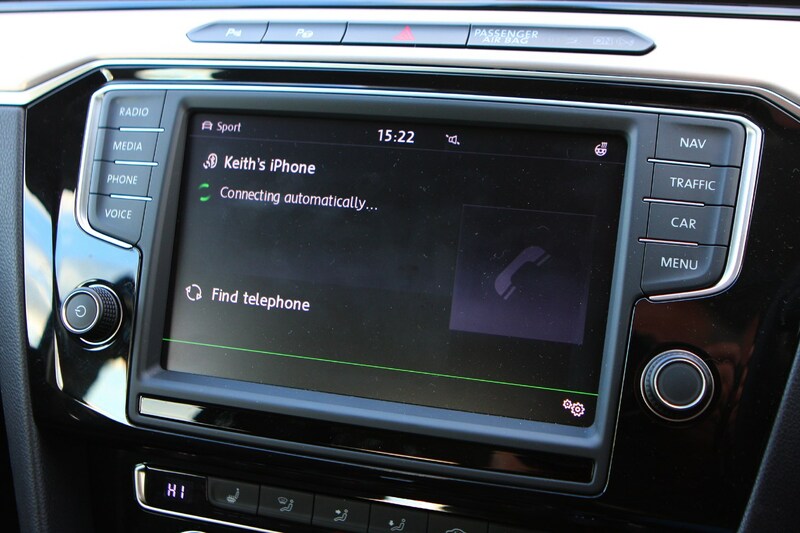 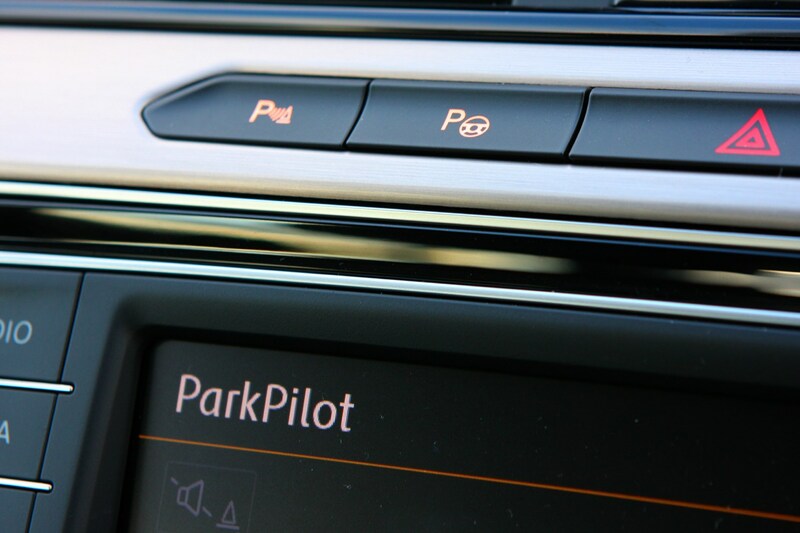 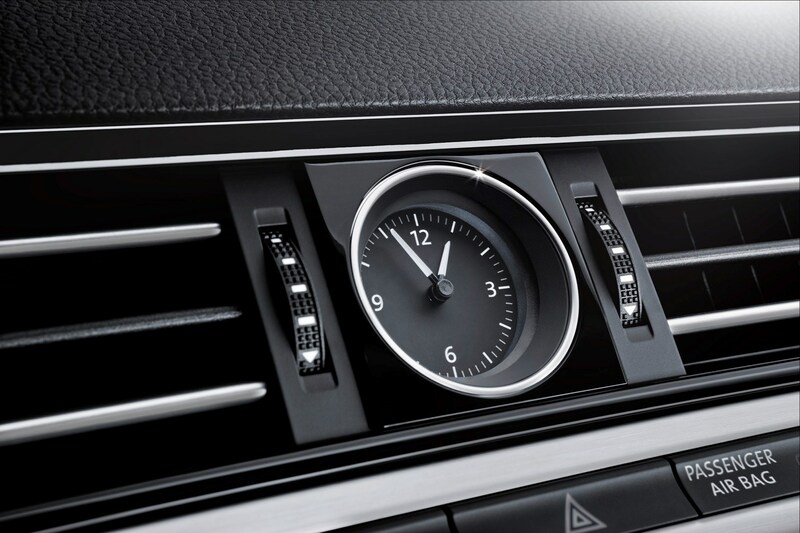 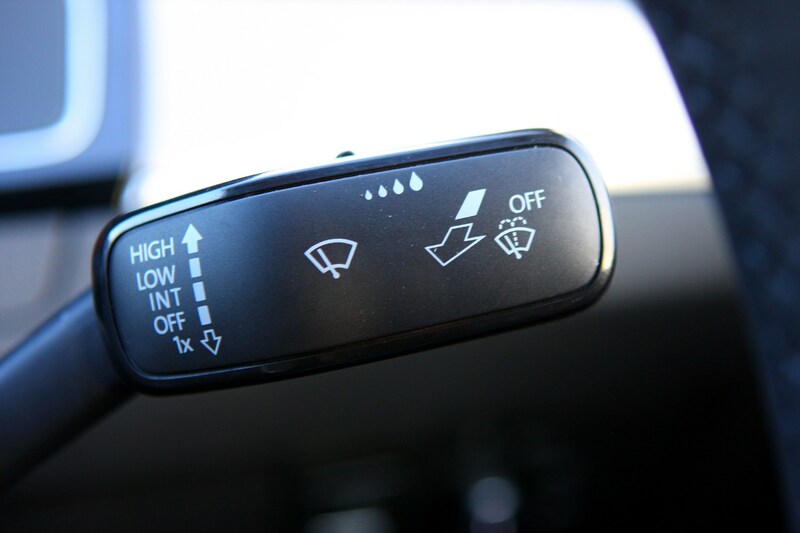 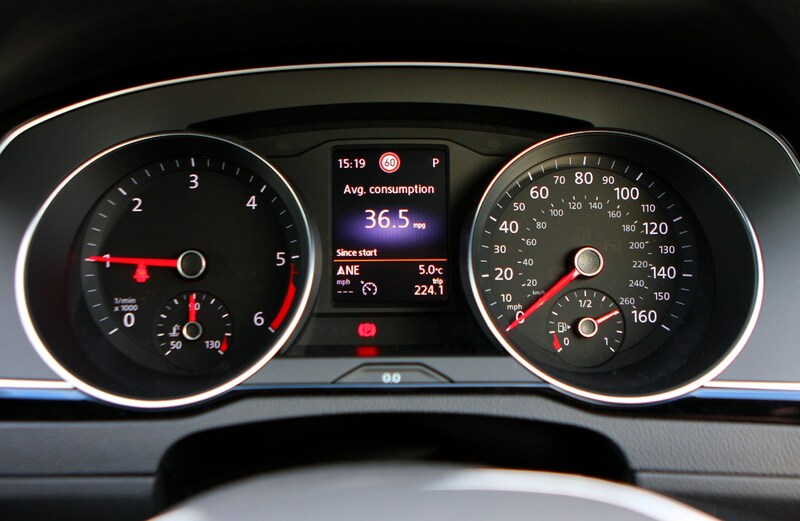 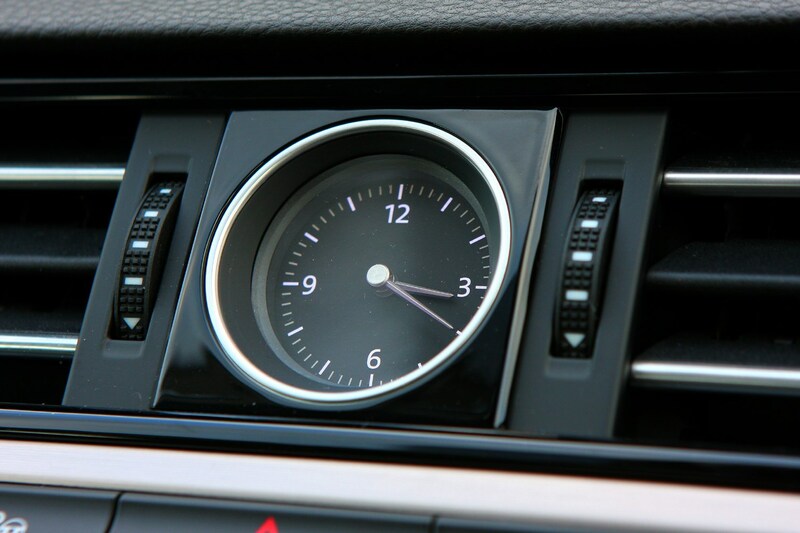 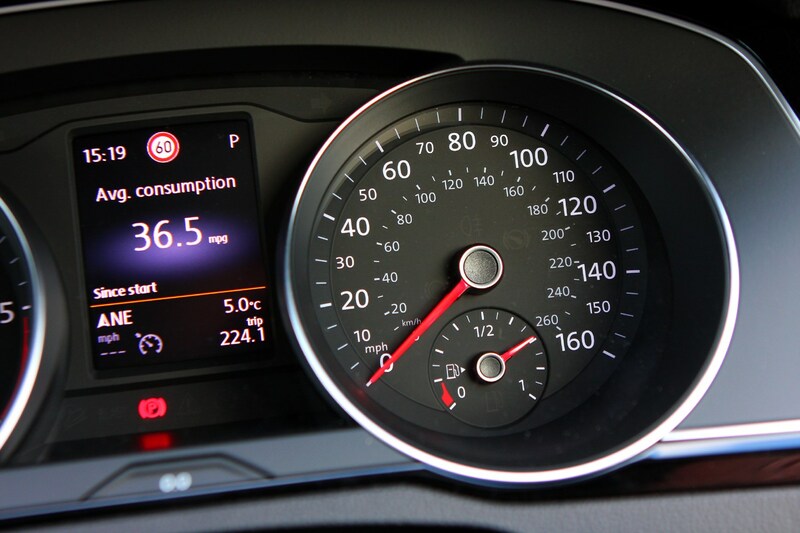 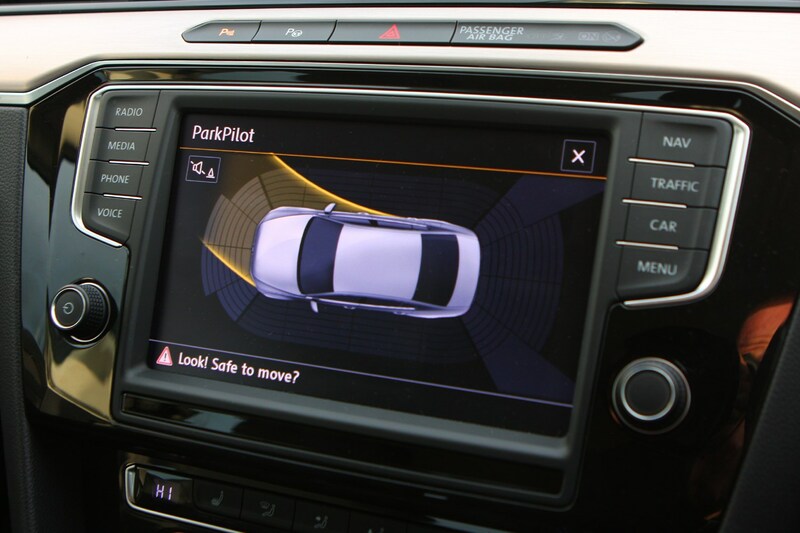 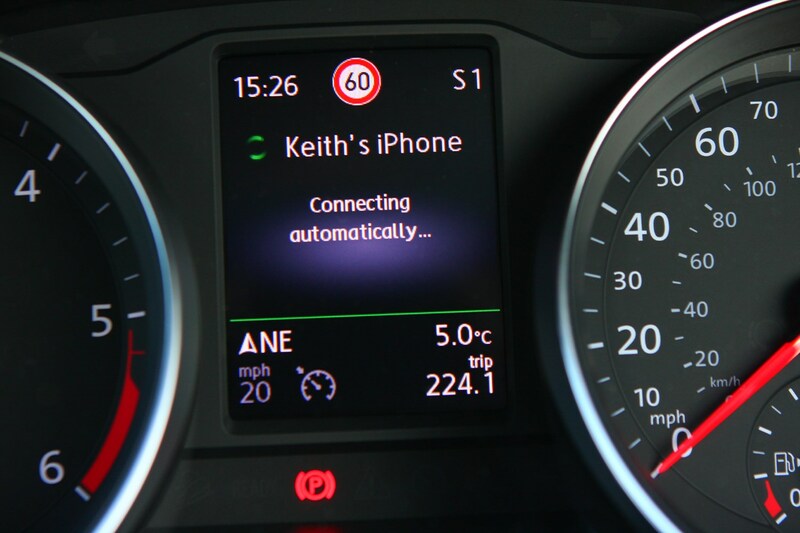 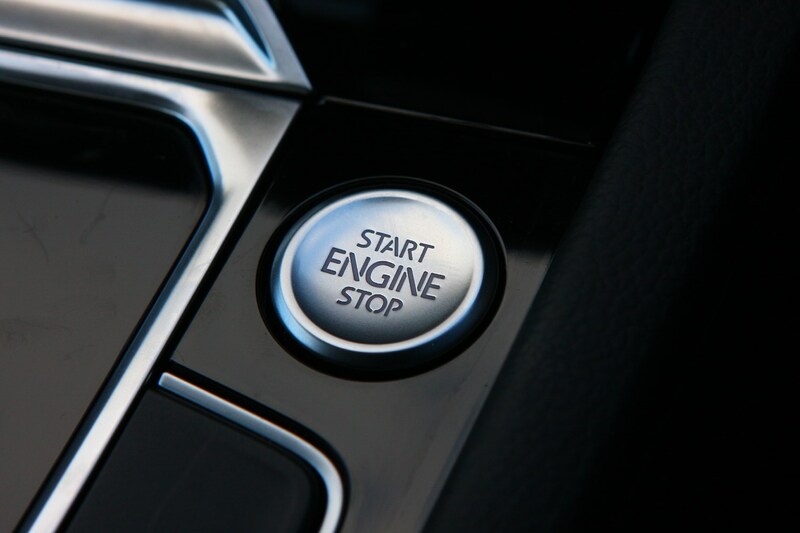 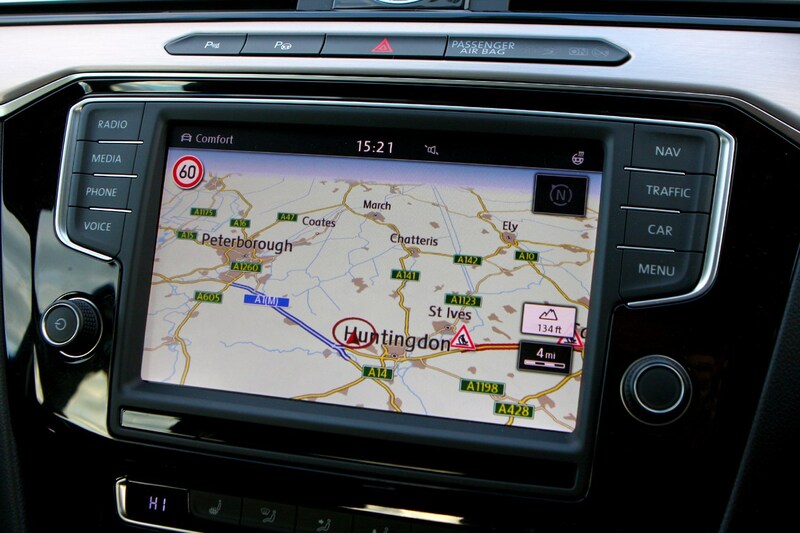 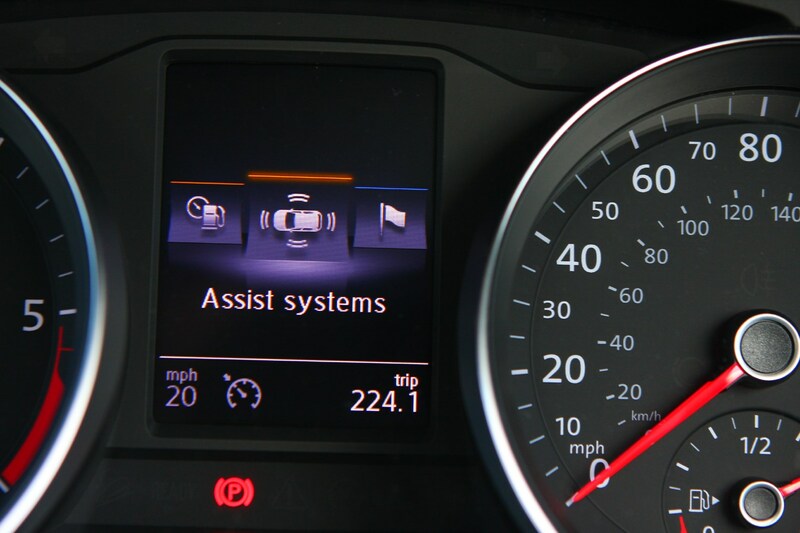 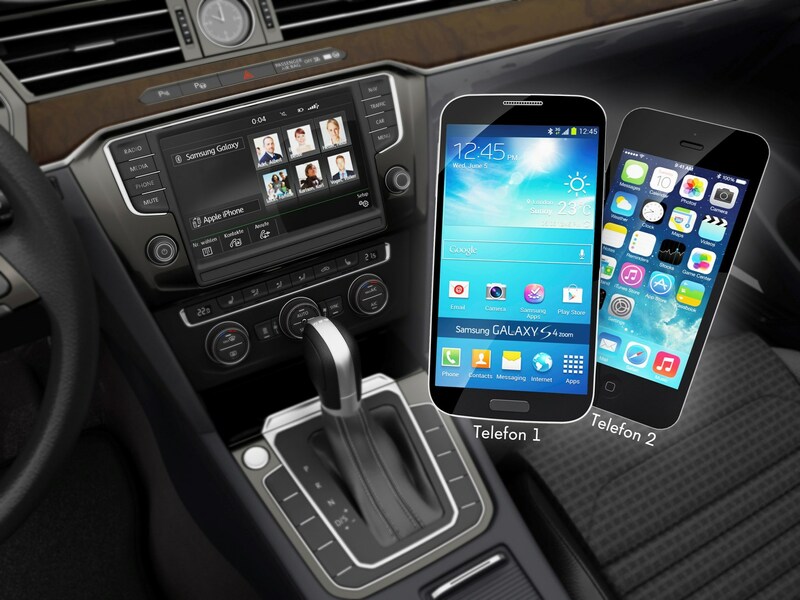 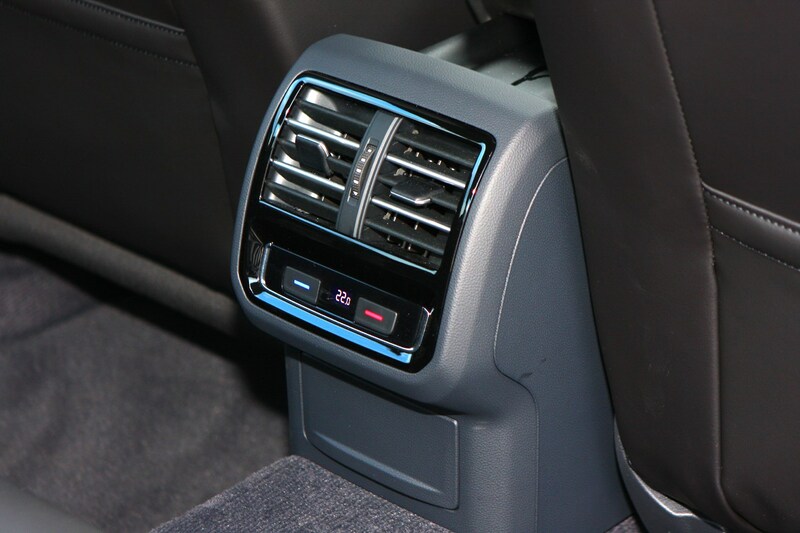 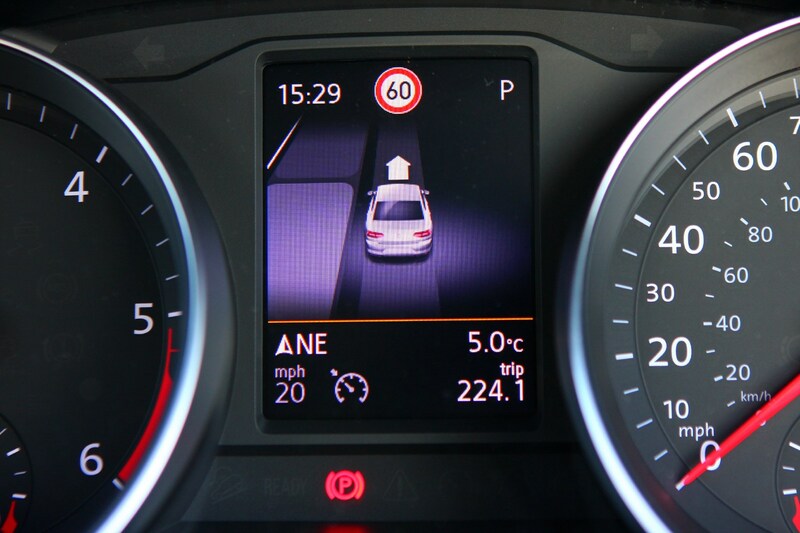 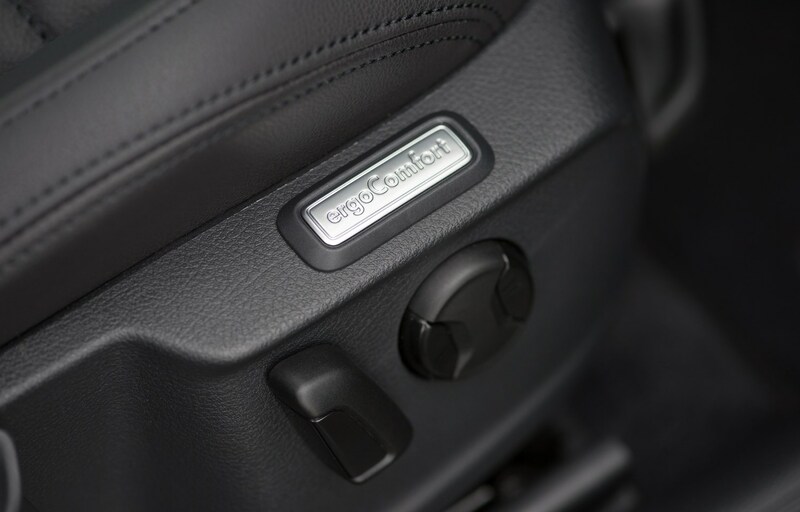 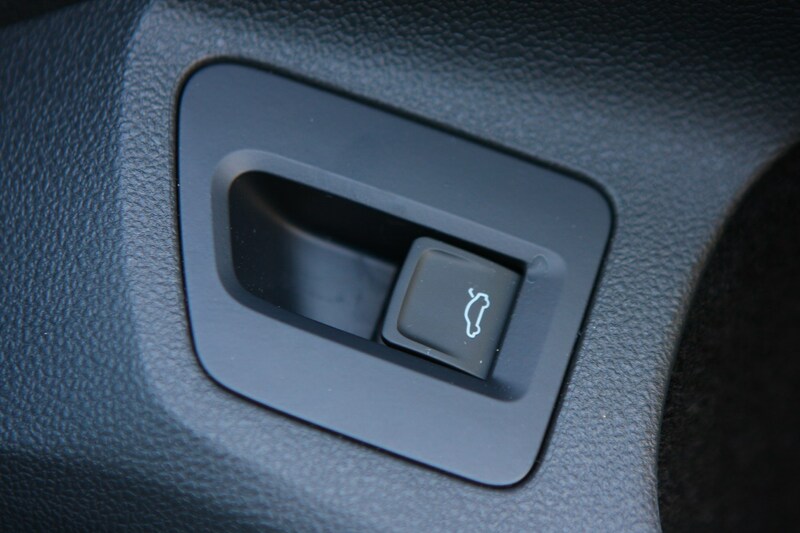 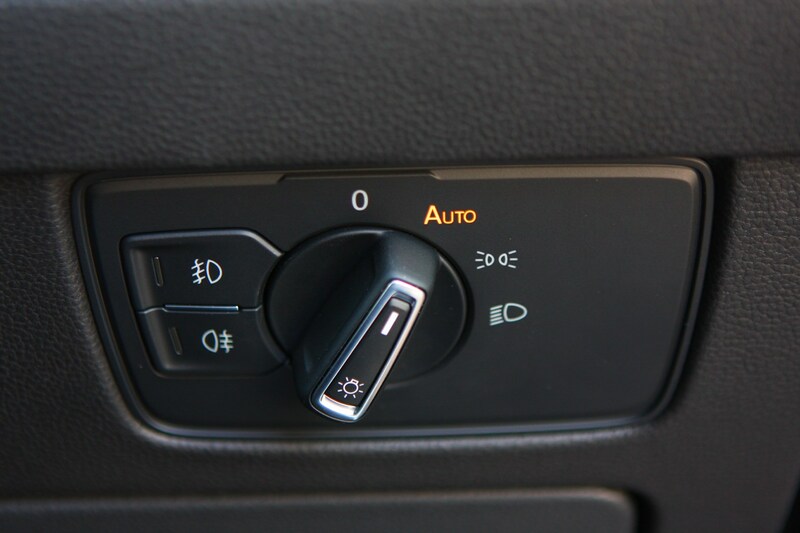 Other highlights from the optional extras list include Car Net “Guide and Inform”, which connects to the internet and will provide live news, weather and traffic information. 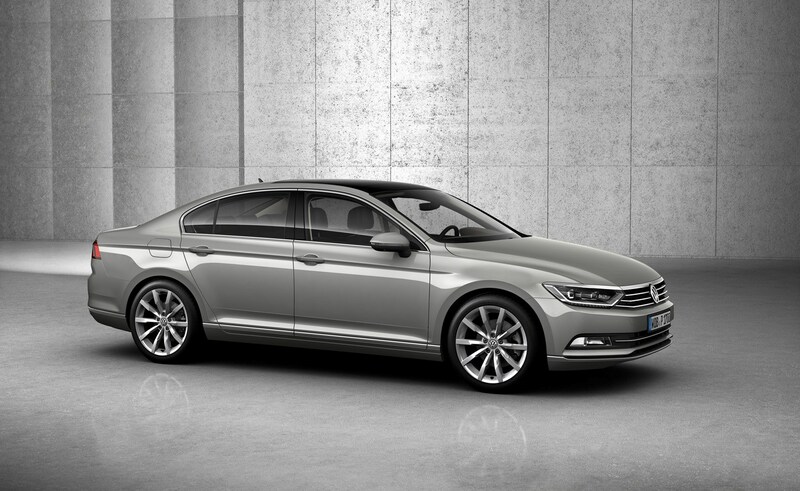 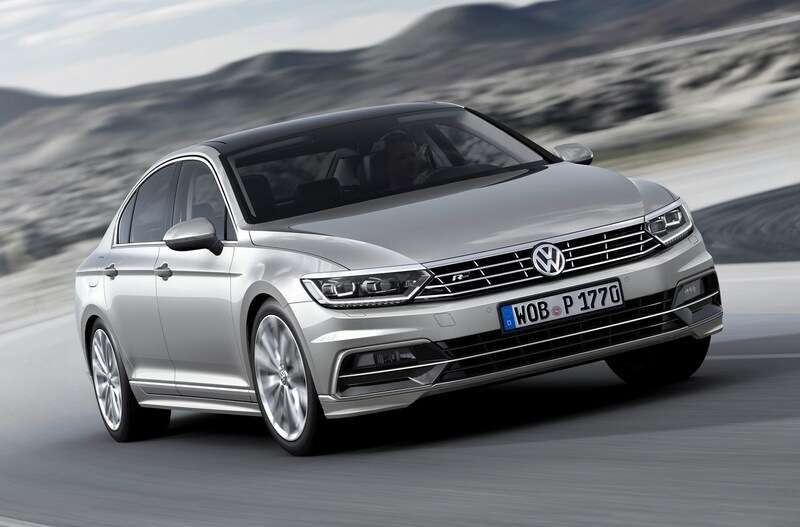 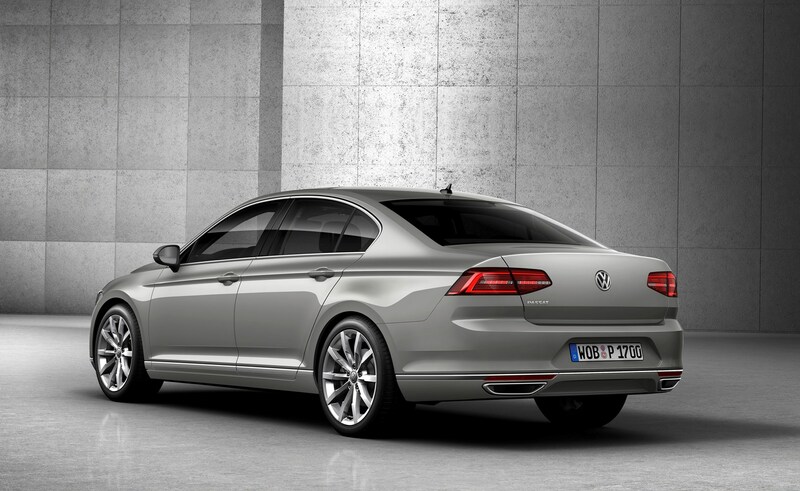 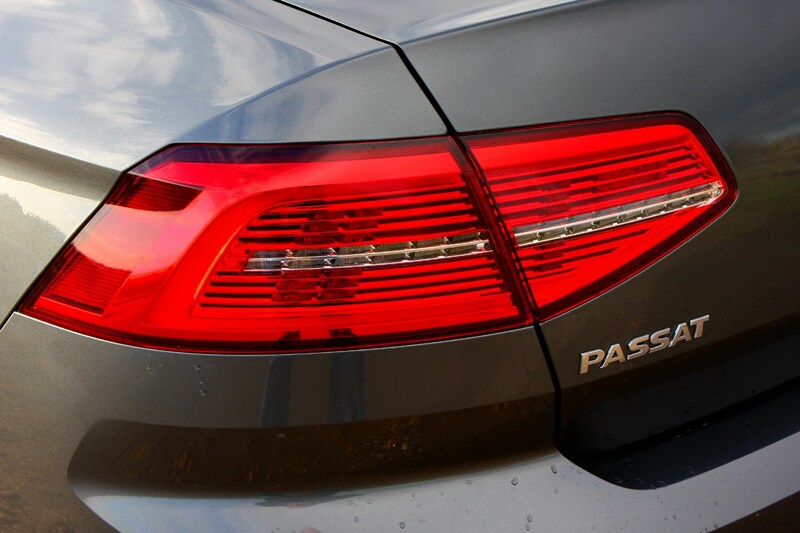 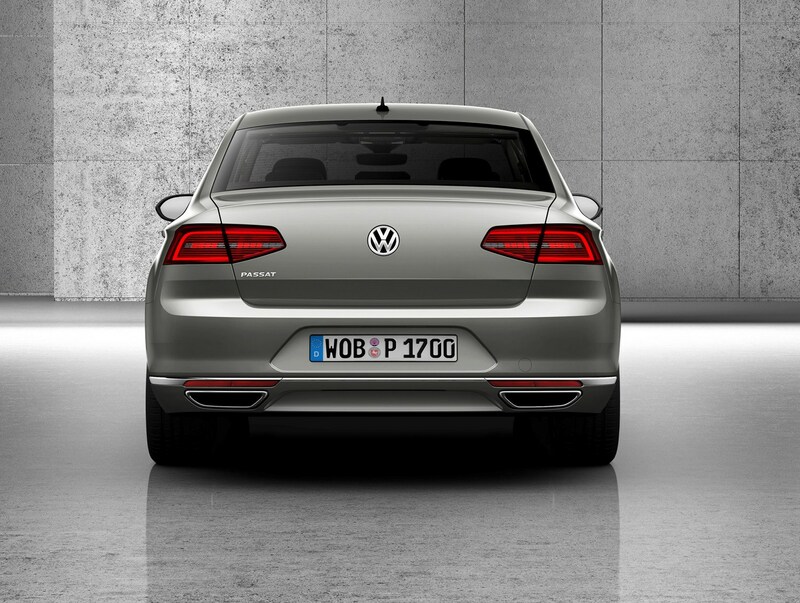 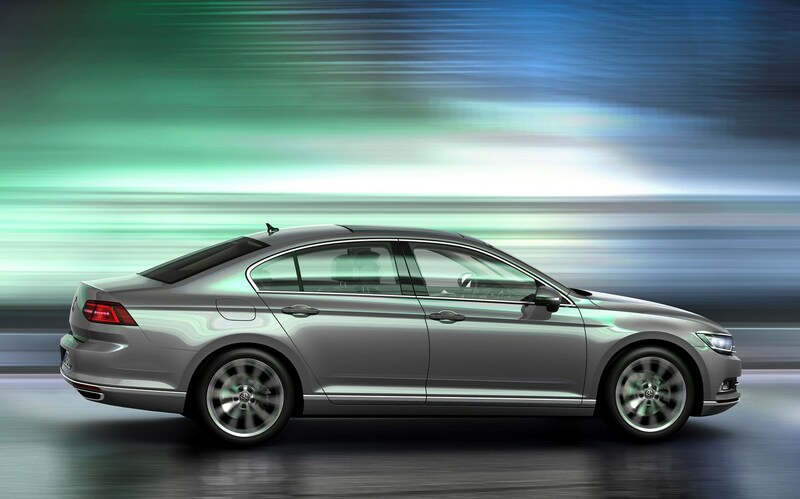 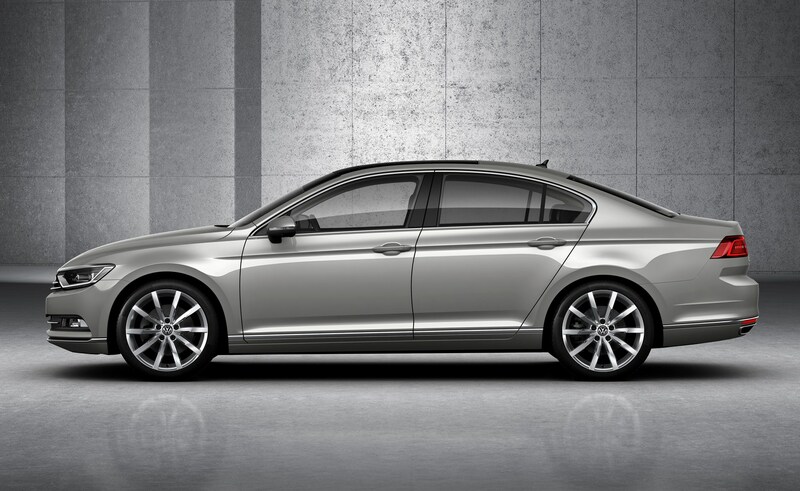 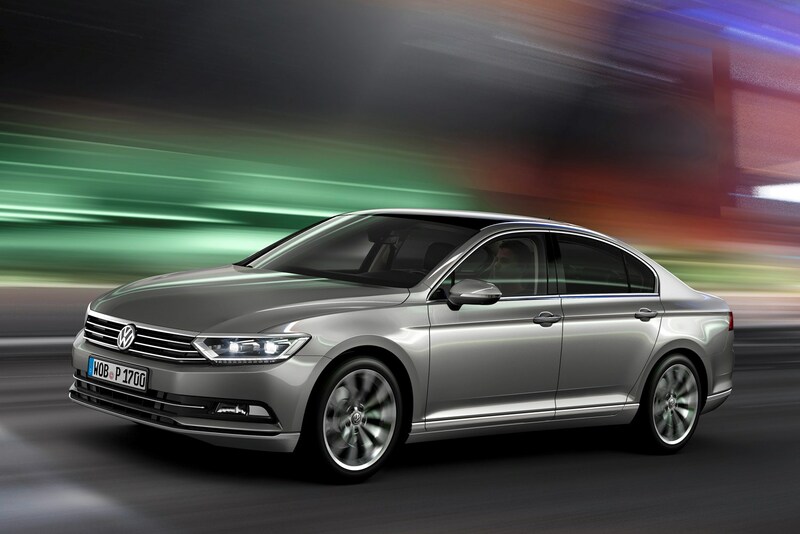 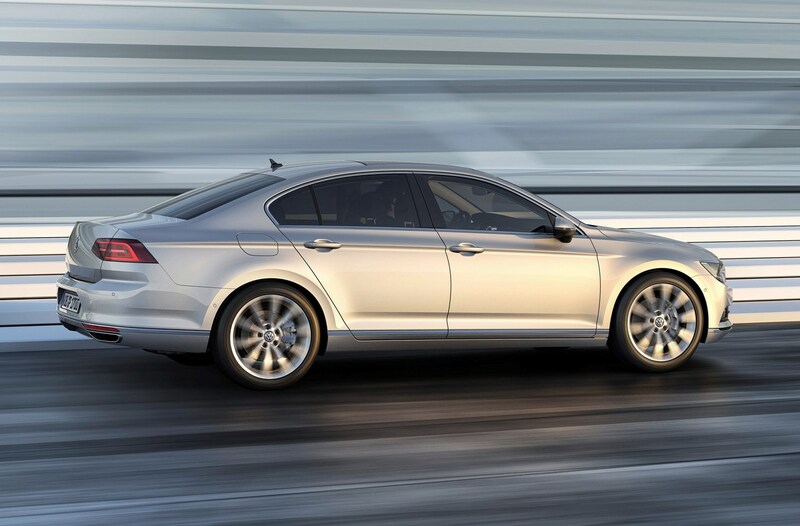 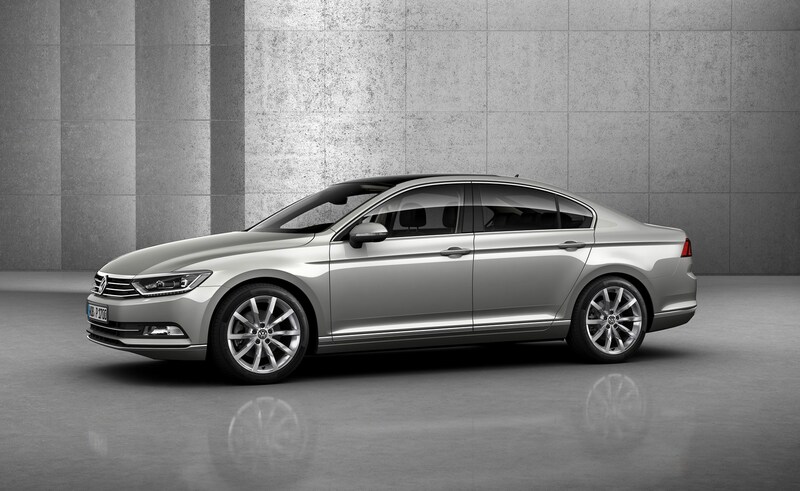 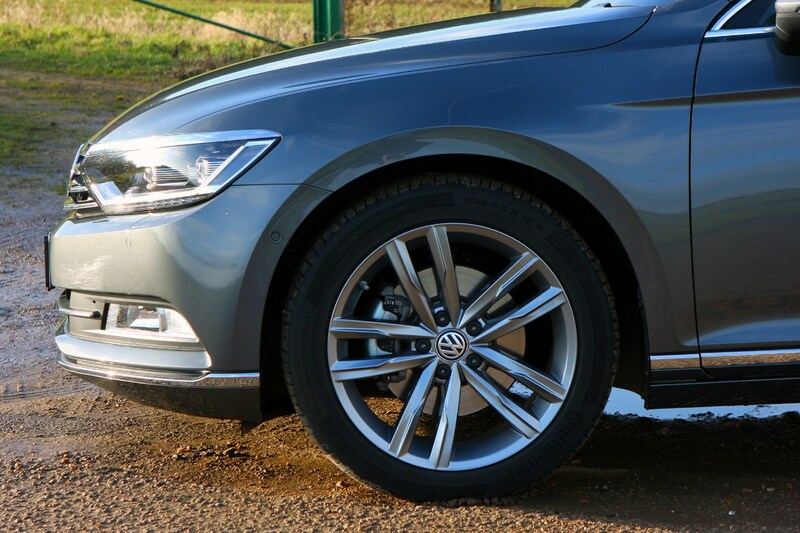 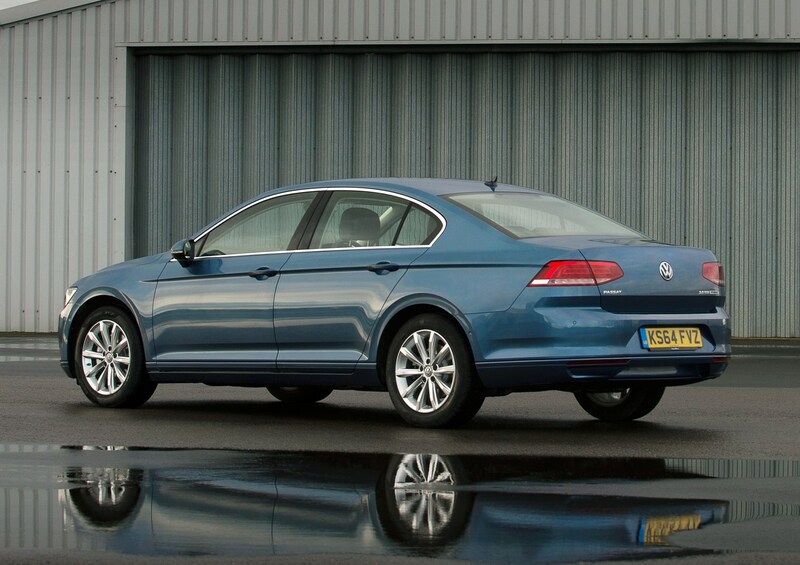 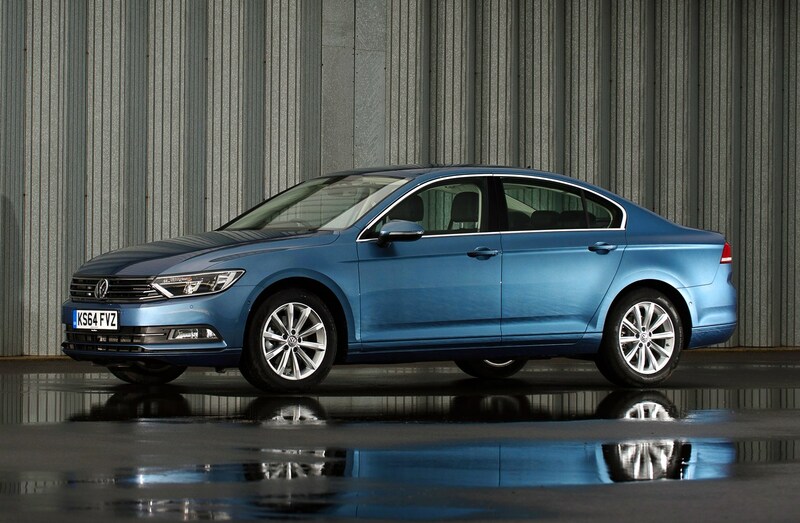 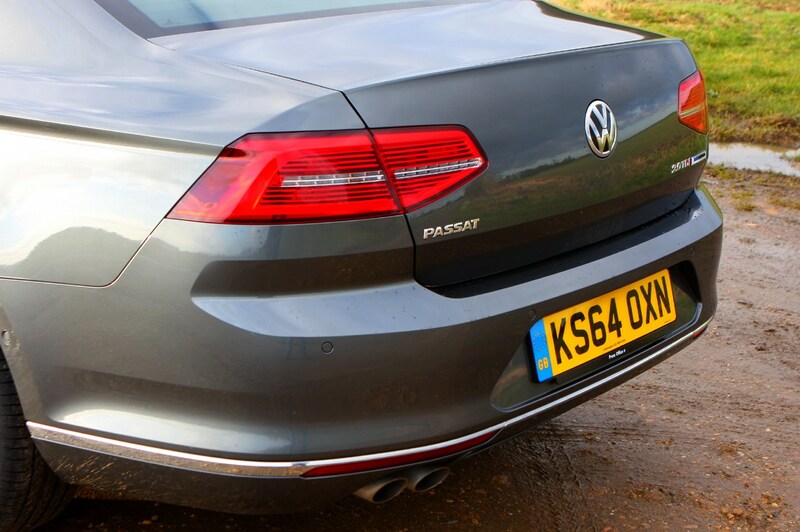 We’re very fond of the new Passat Saloon. 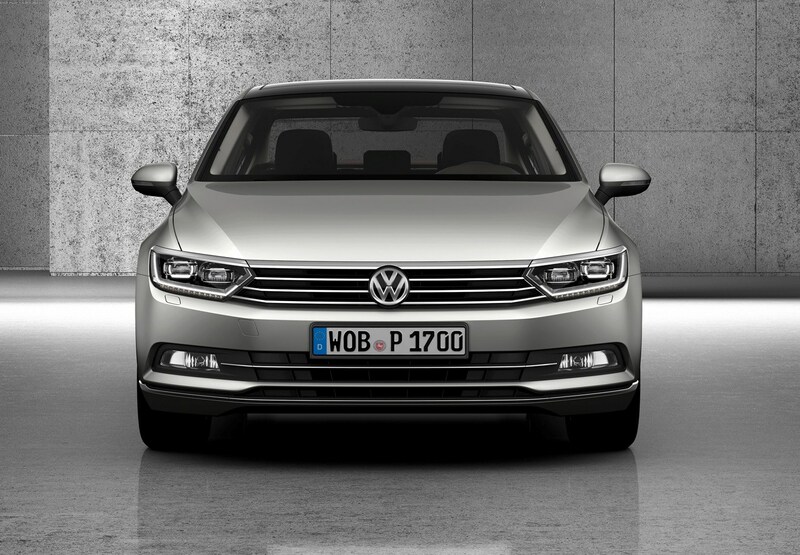 The new model is a step forward in every meaningful way, and we love it for that. 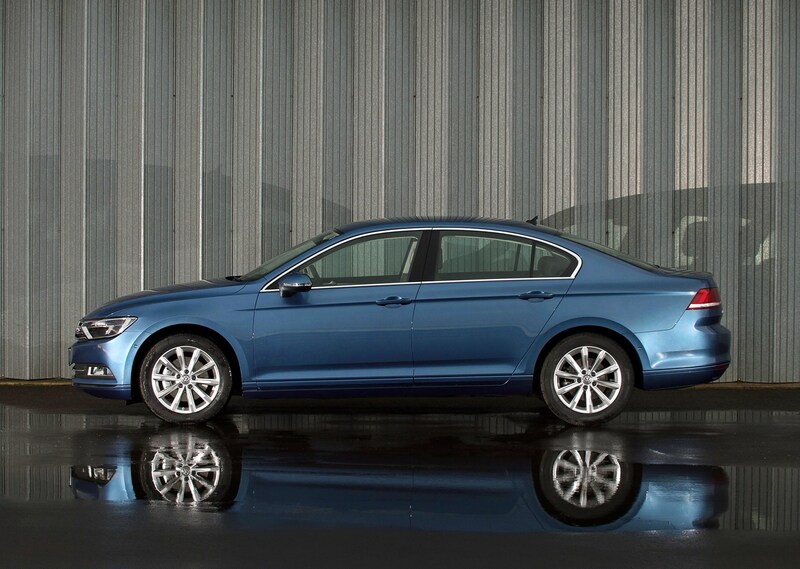 The Saloon’s only issue is very close to home, though. 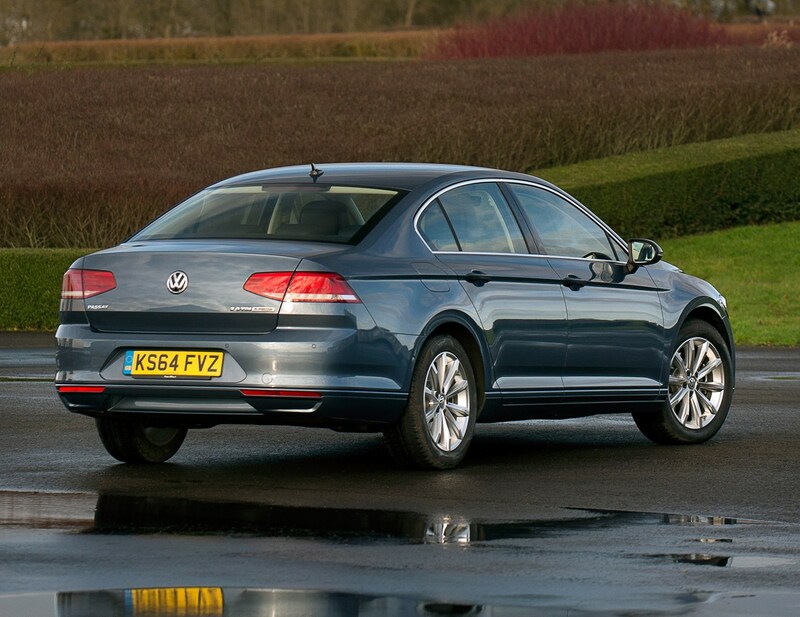 It’s set to be out-sold by its more practical Estate counterpart. 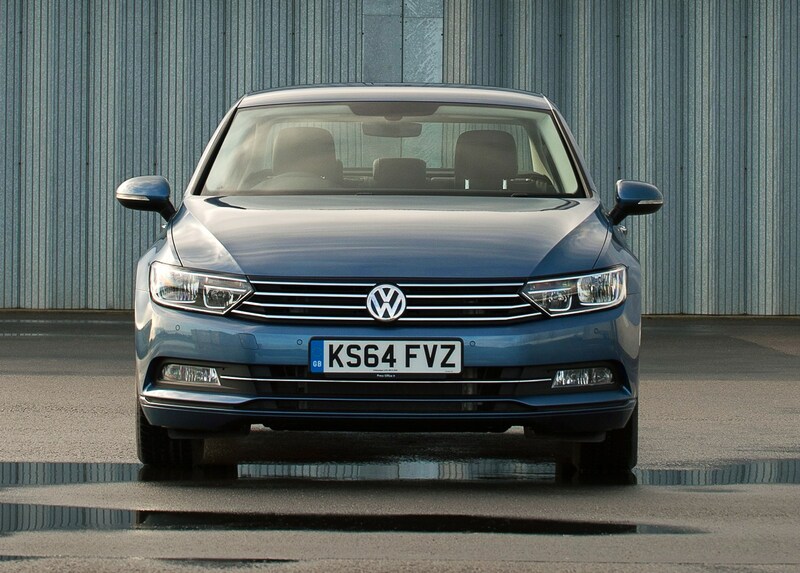 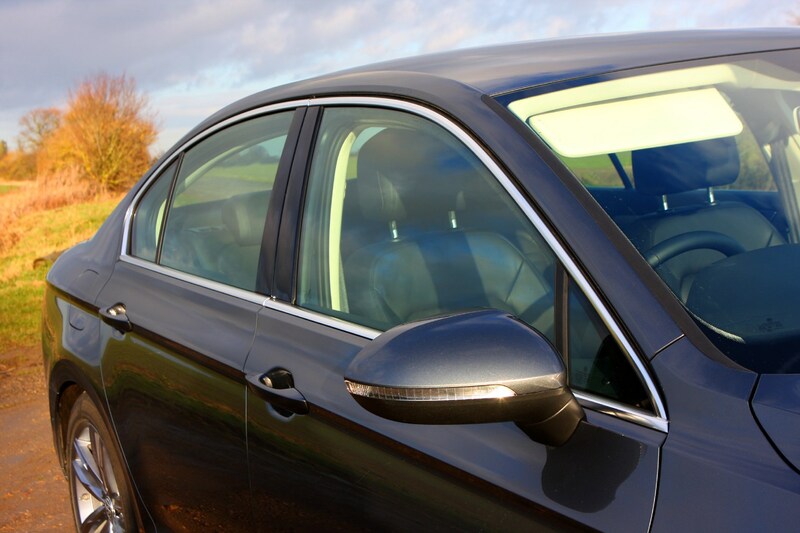 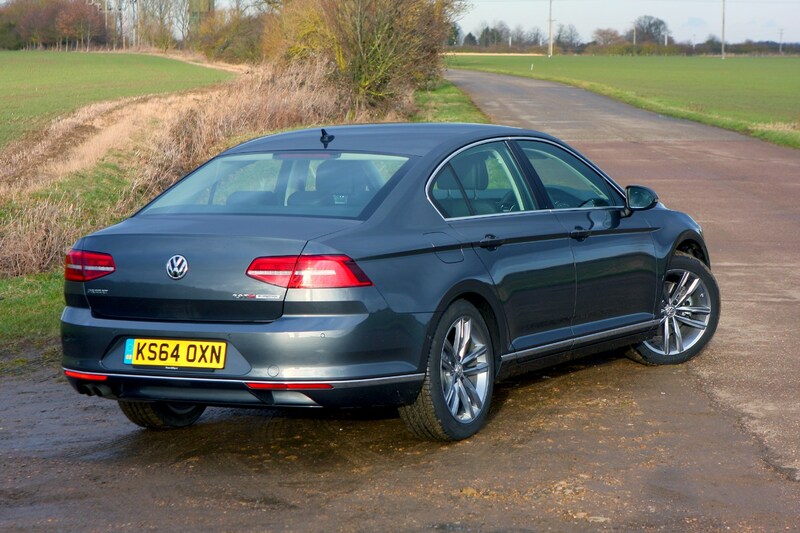 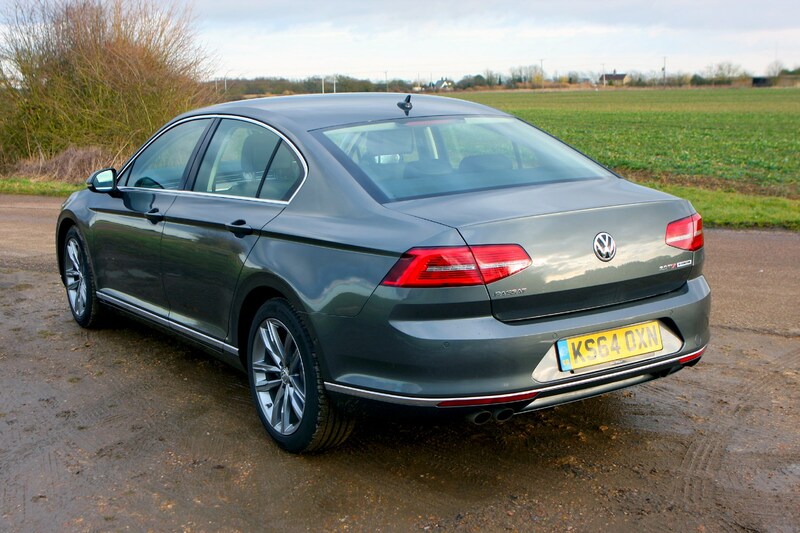 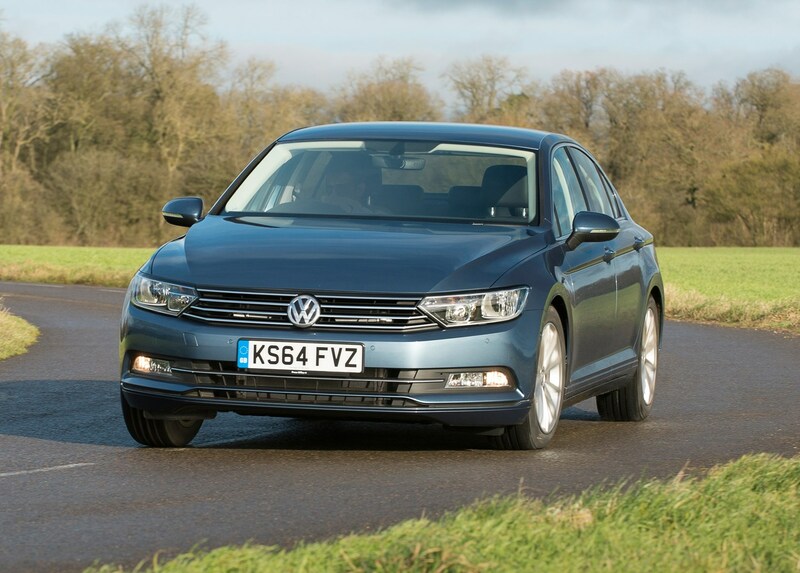 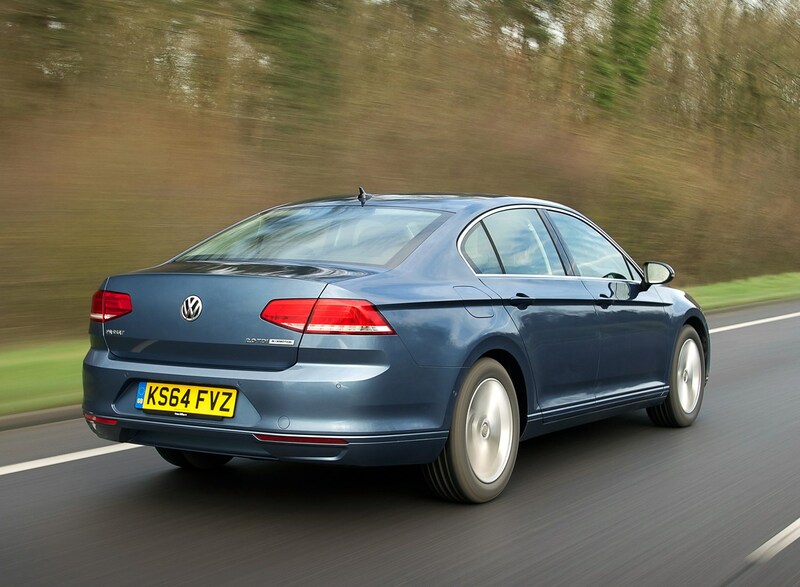 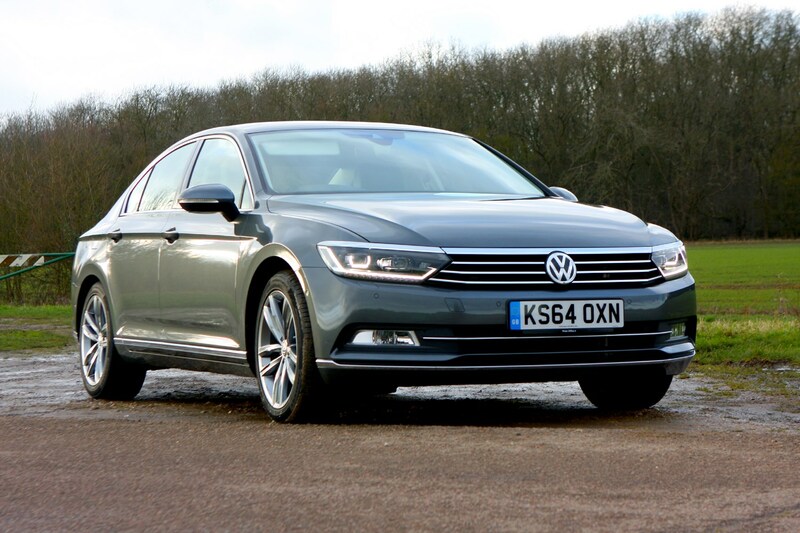 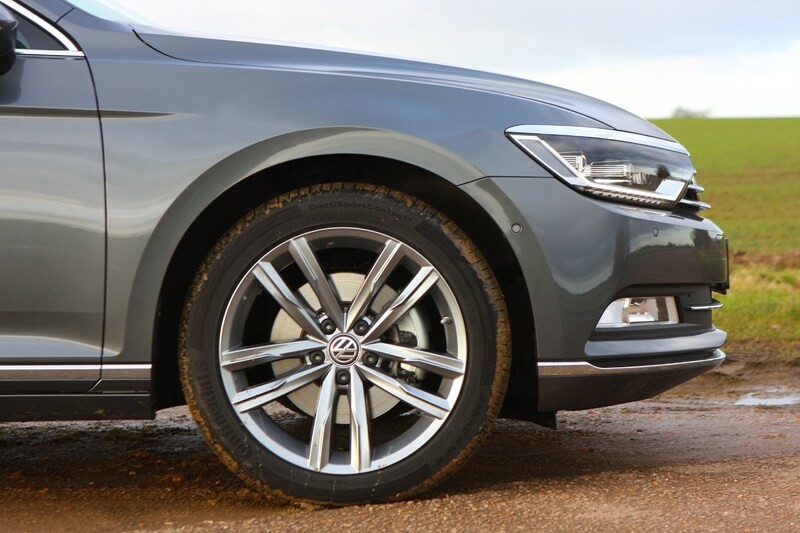 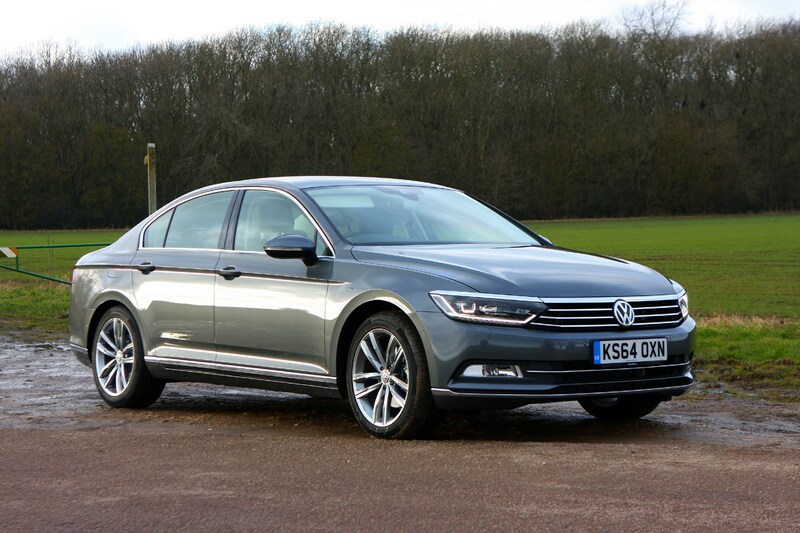 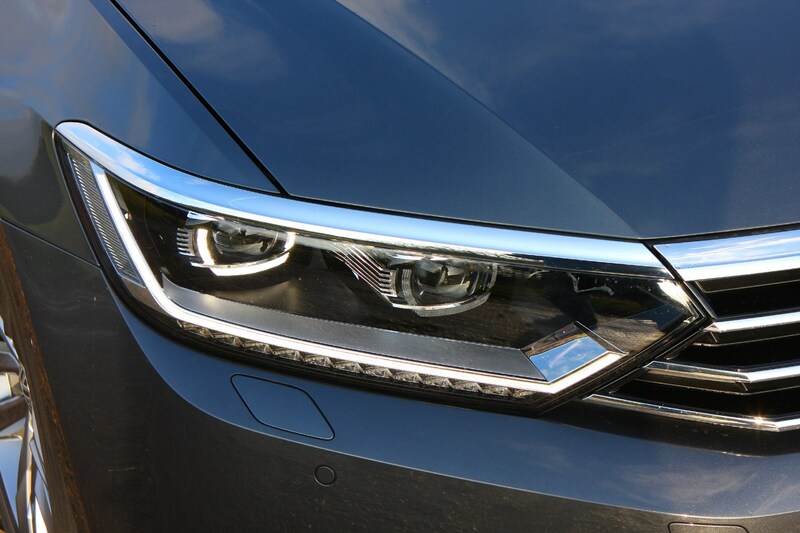 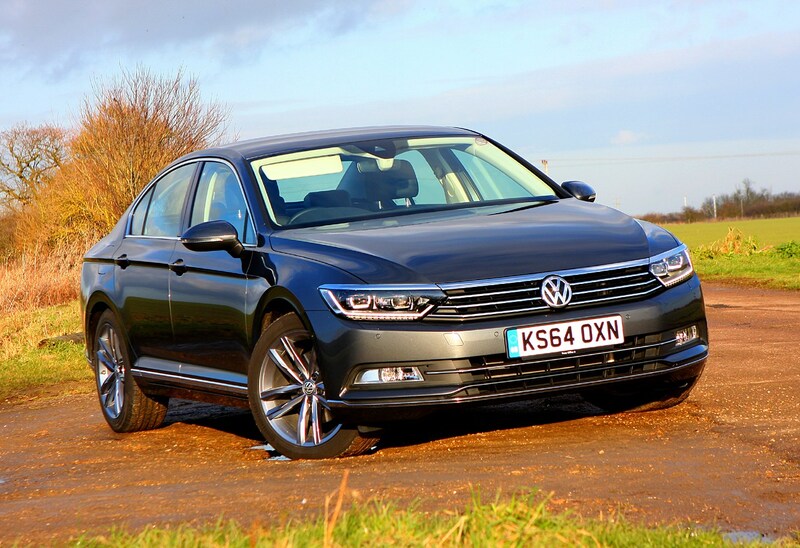 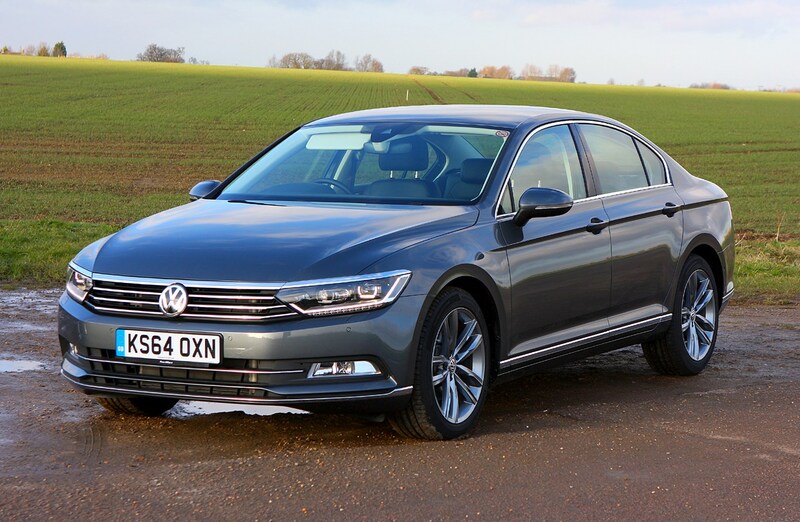 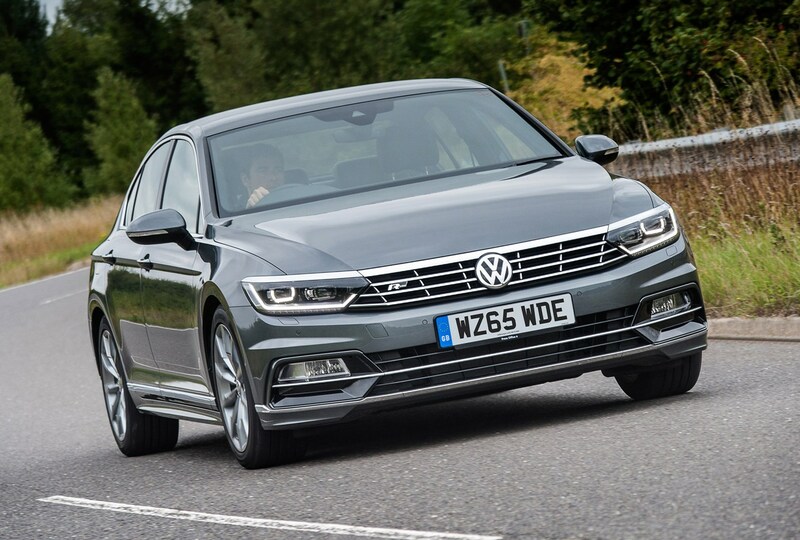 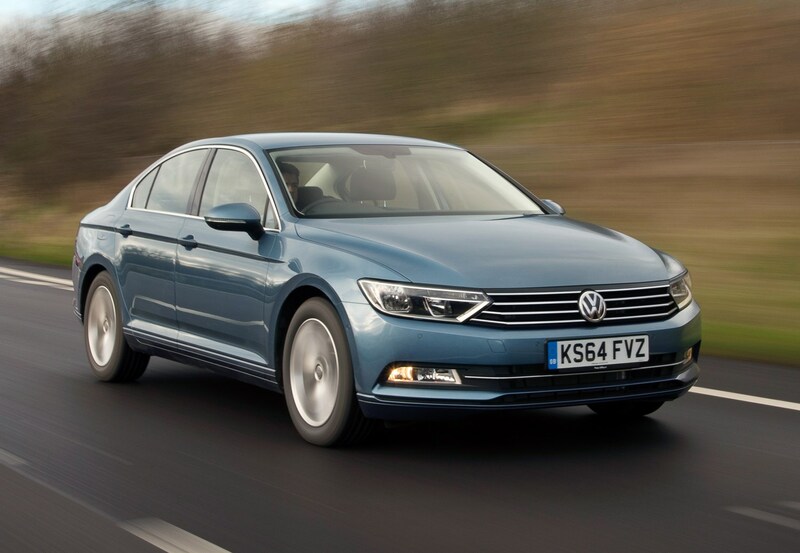 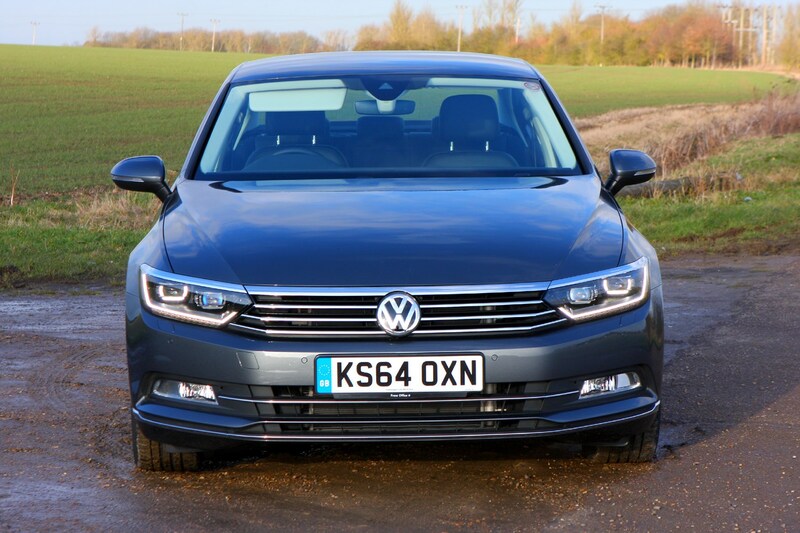 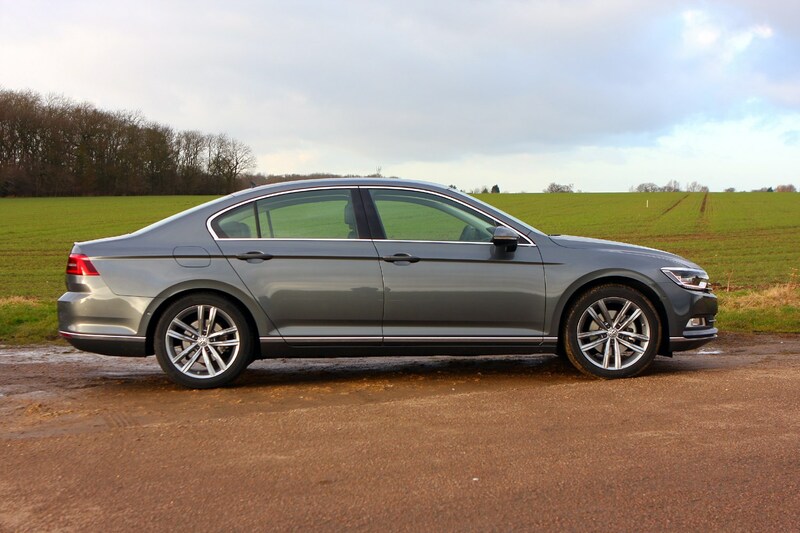 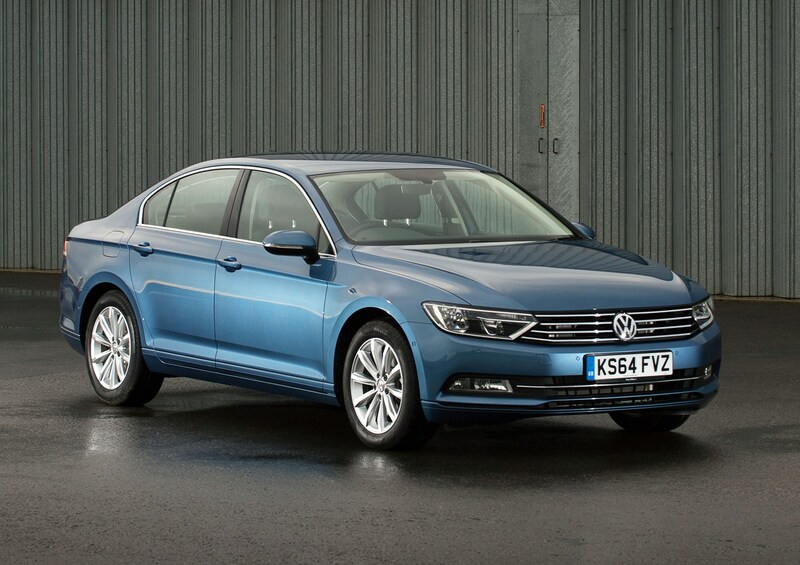 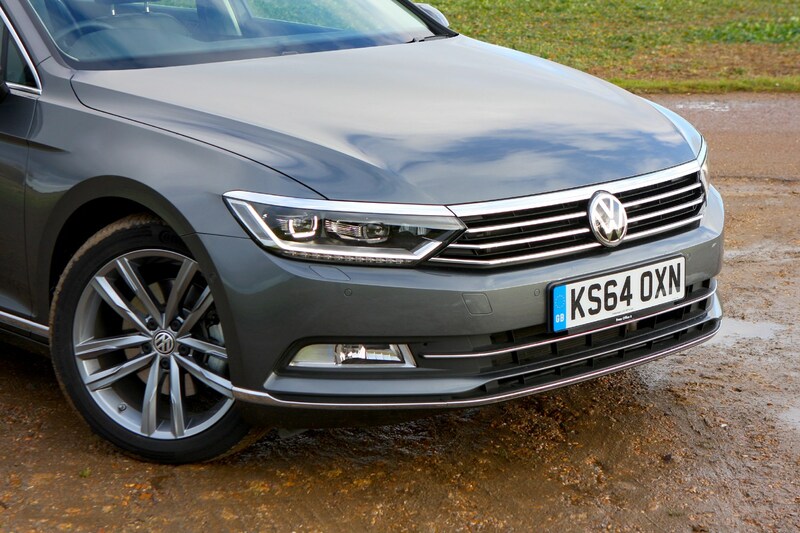 To find out more about this crucial new car, read on for the full Volkswagen Passat Saloon review.